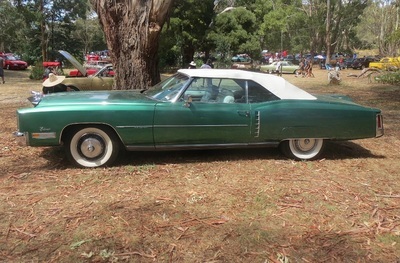 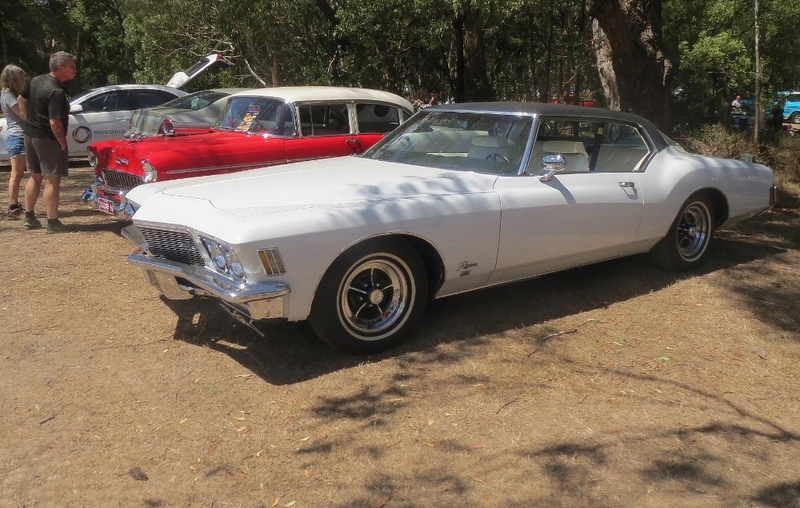 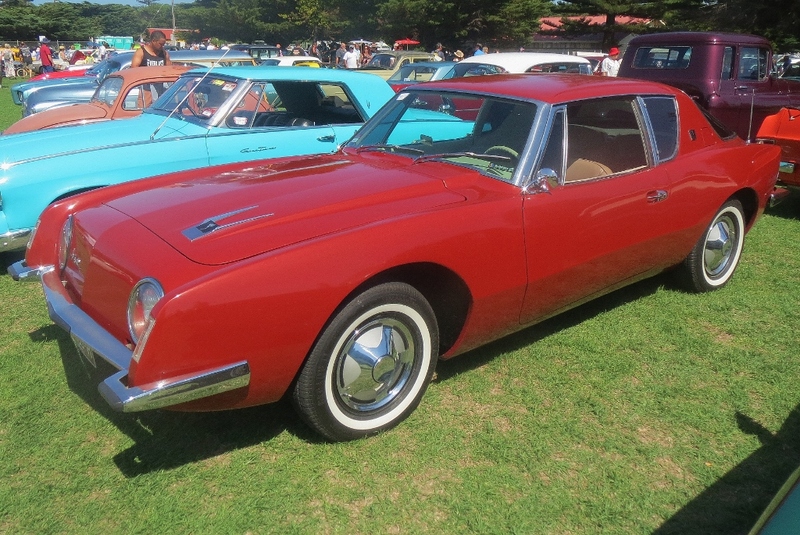 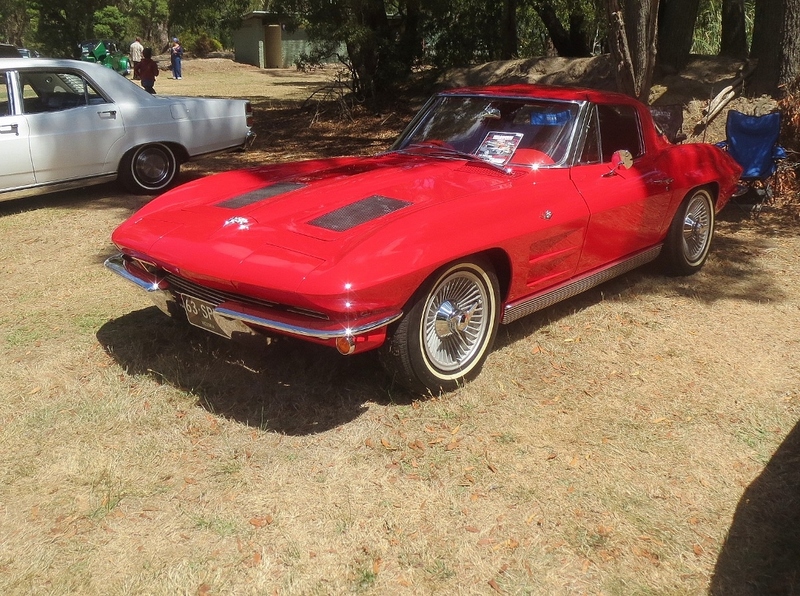 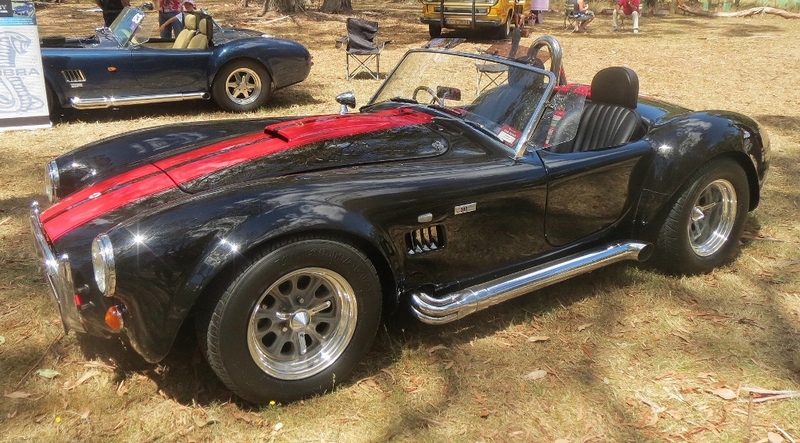 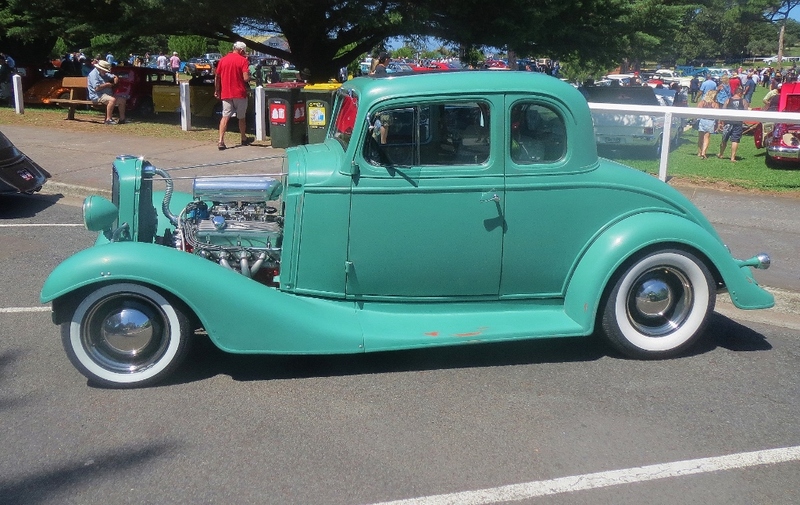 Ian and Lorraine went to Victoria in early 2016 attending Rod Runs at Queenscliff and Hanging Rock. 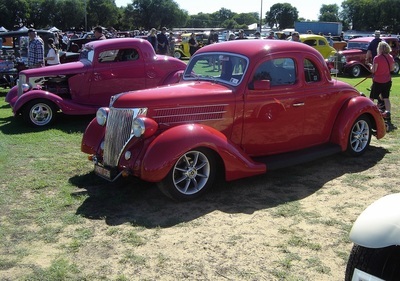 They enjoyed the shows and hope you will like the photos. 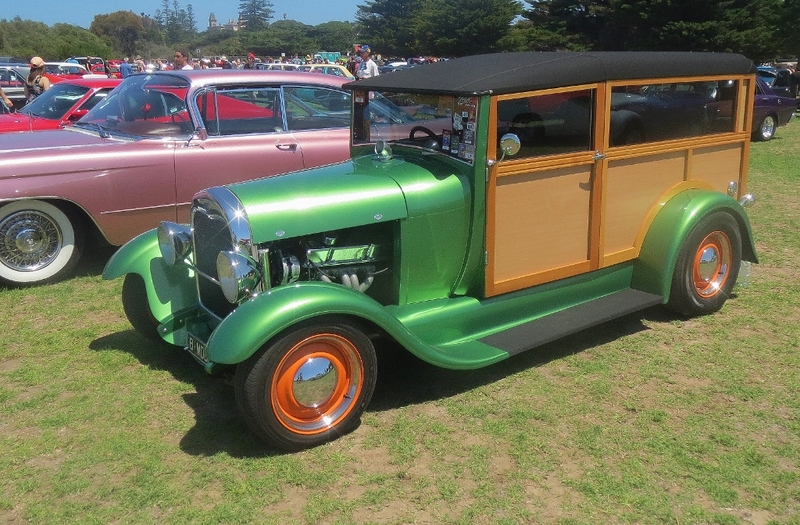 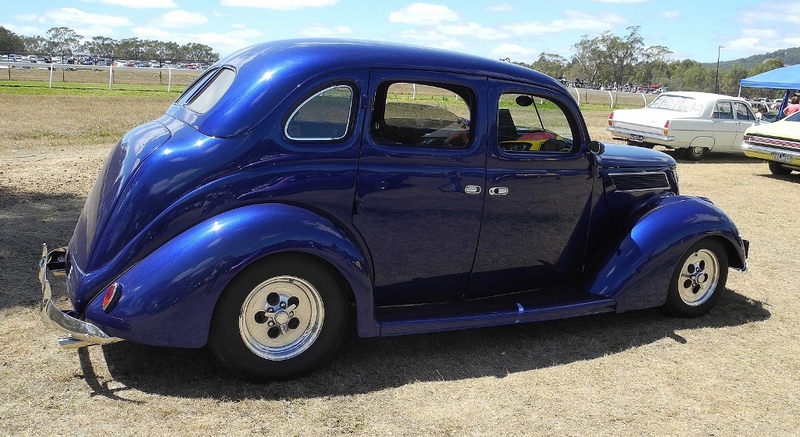 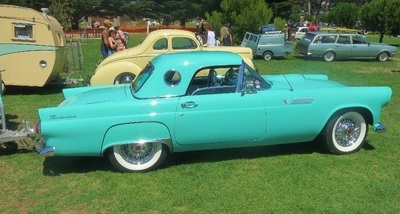 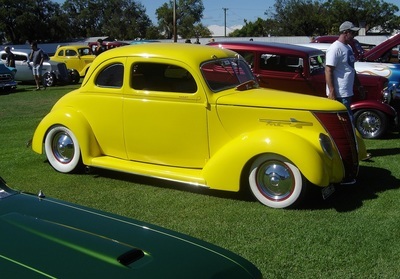 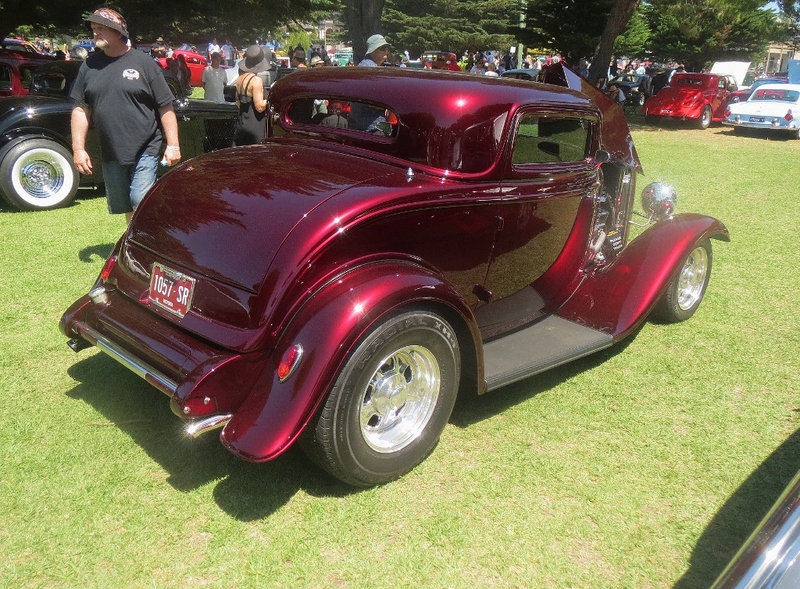 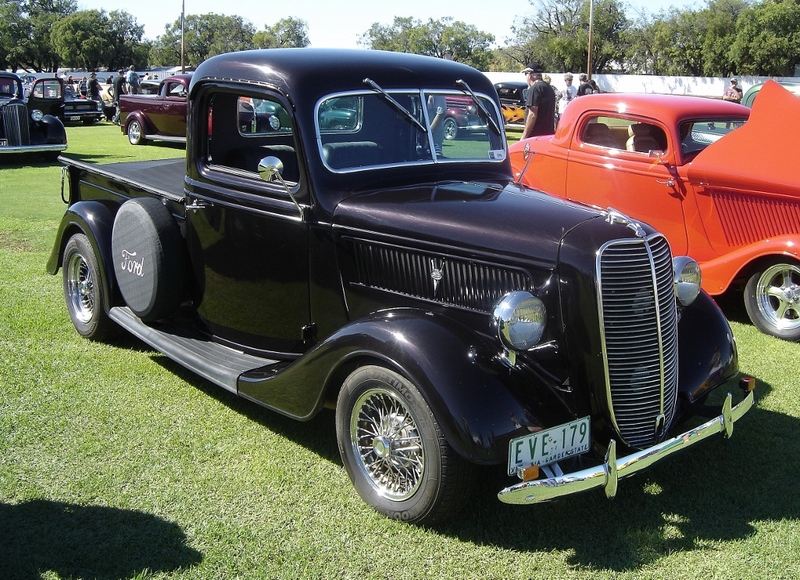 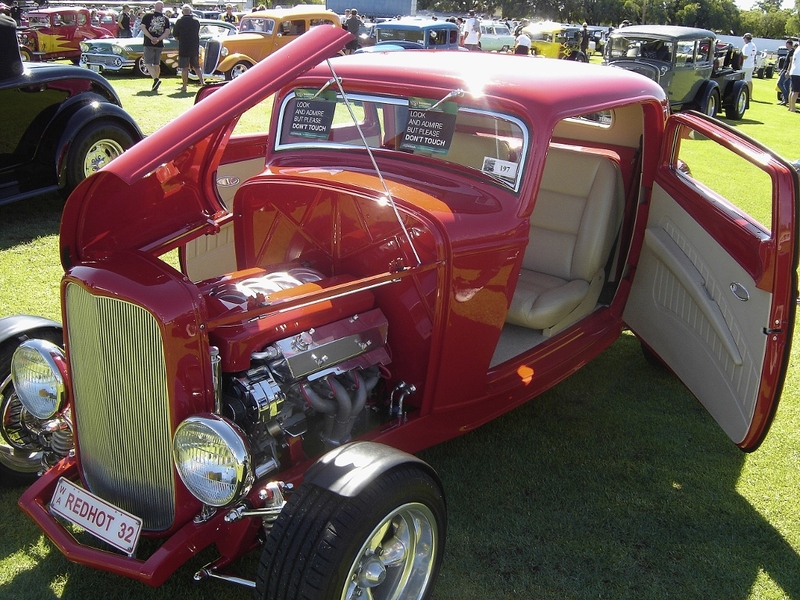 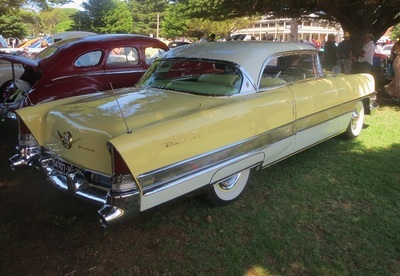 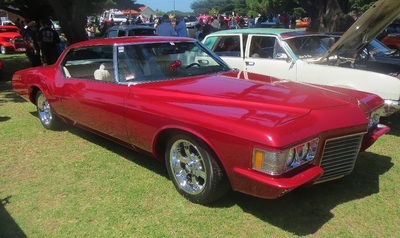 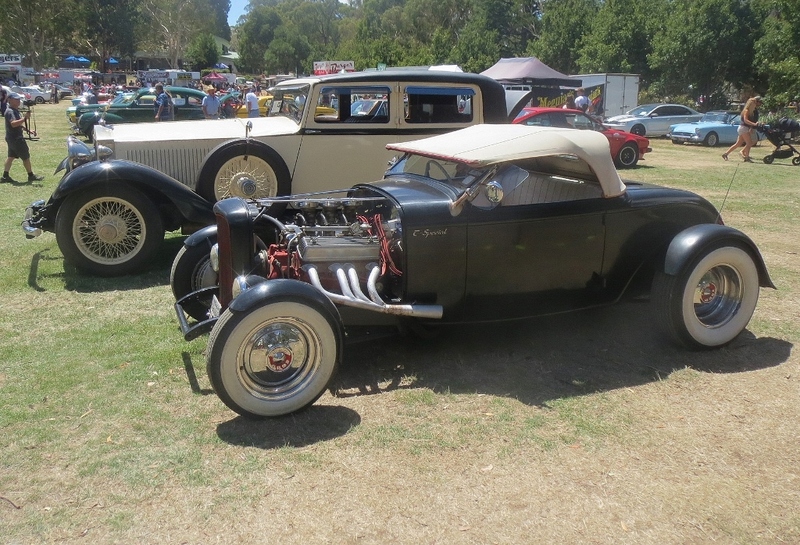 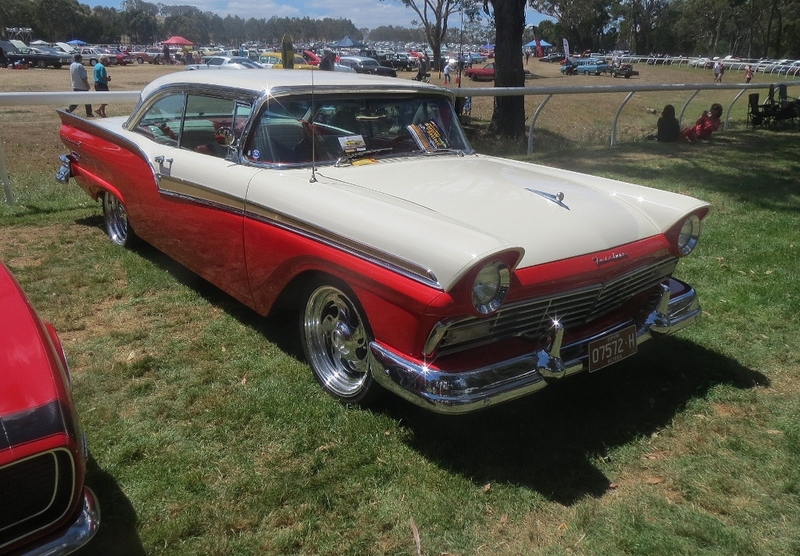 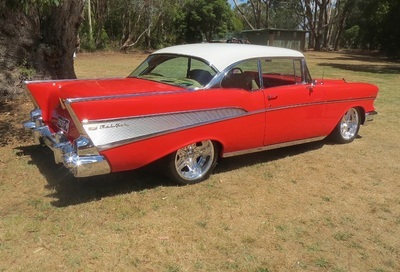 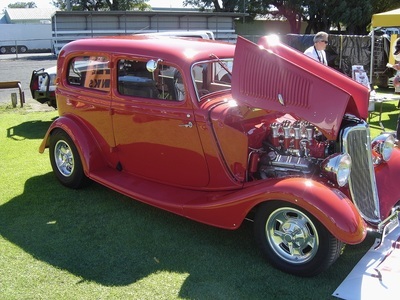 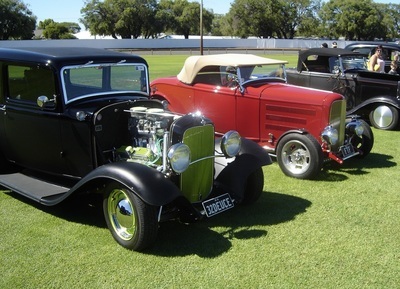 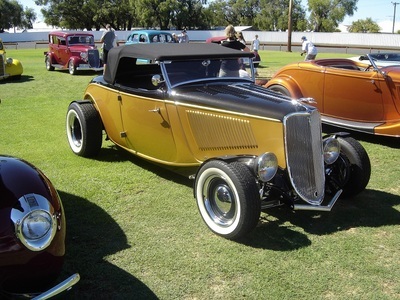 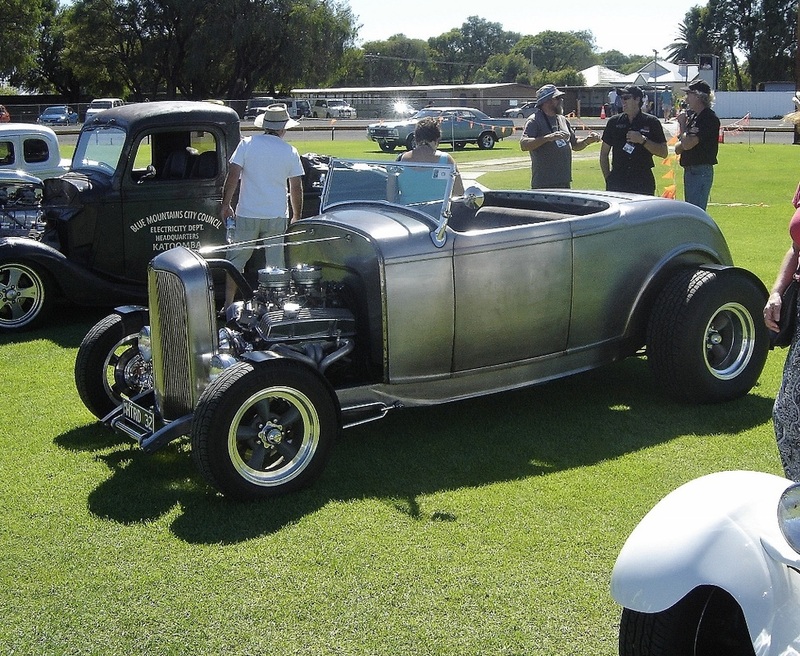 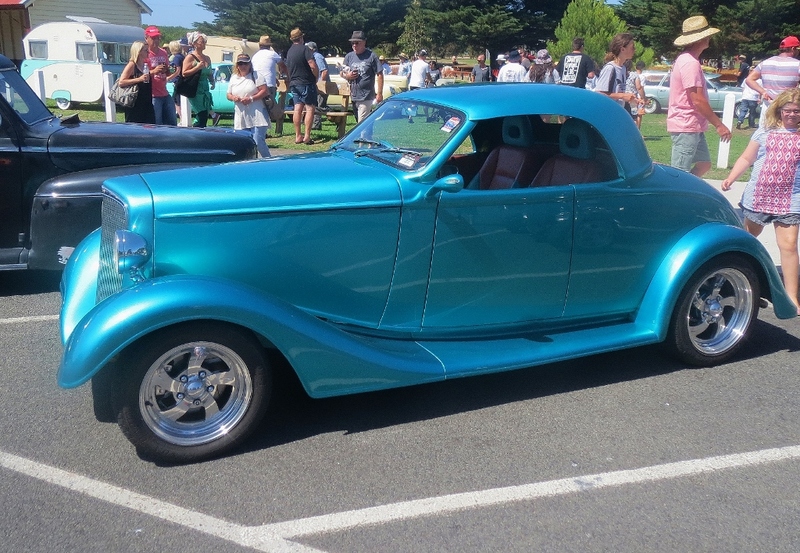 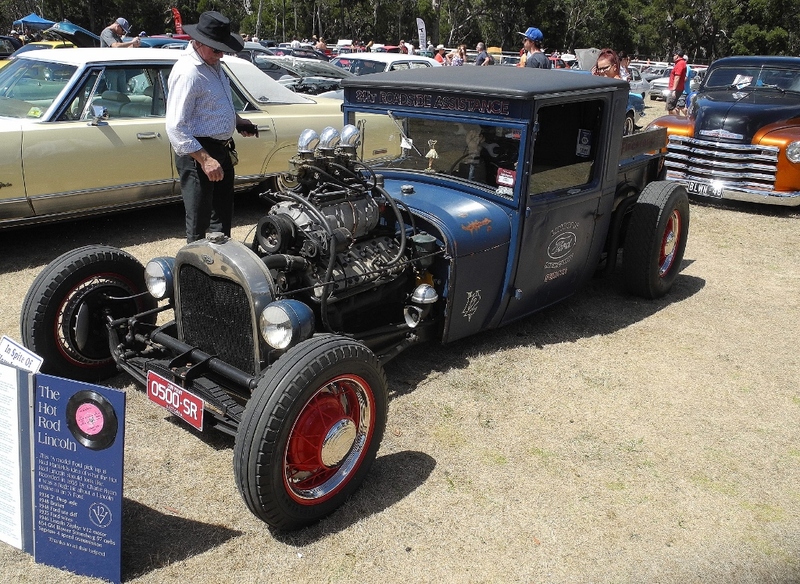 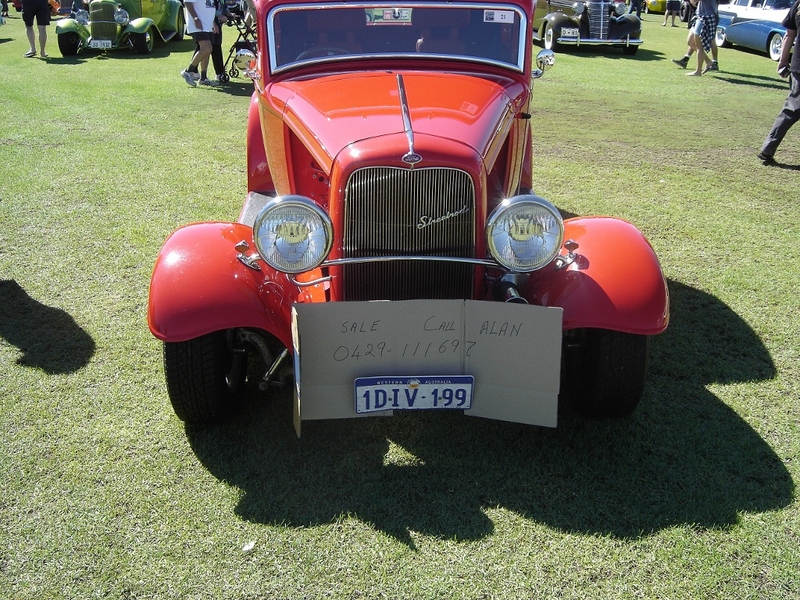 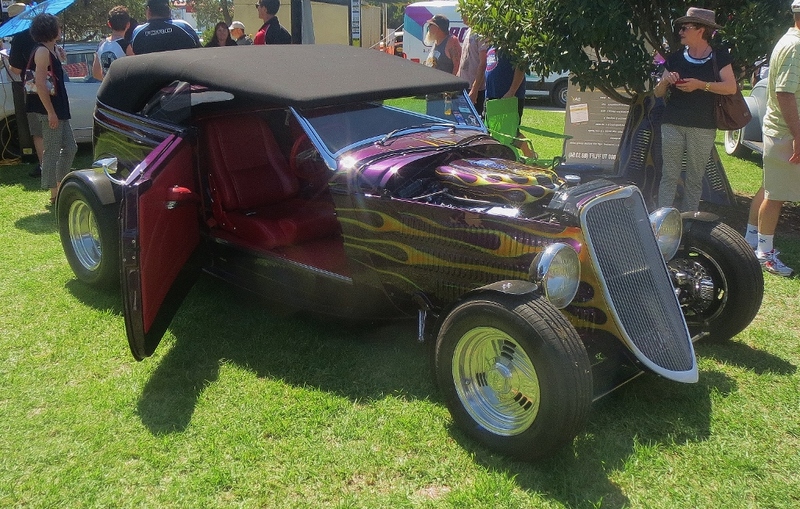 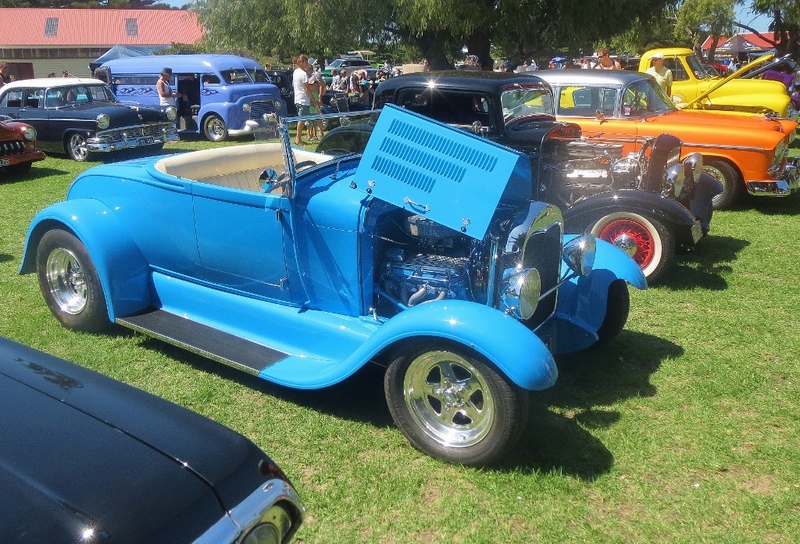 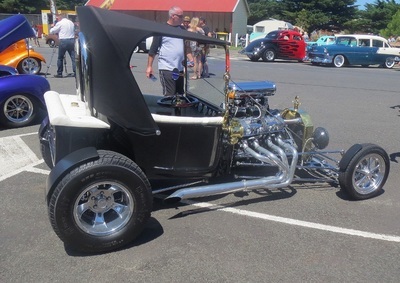 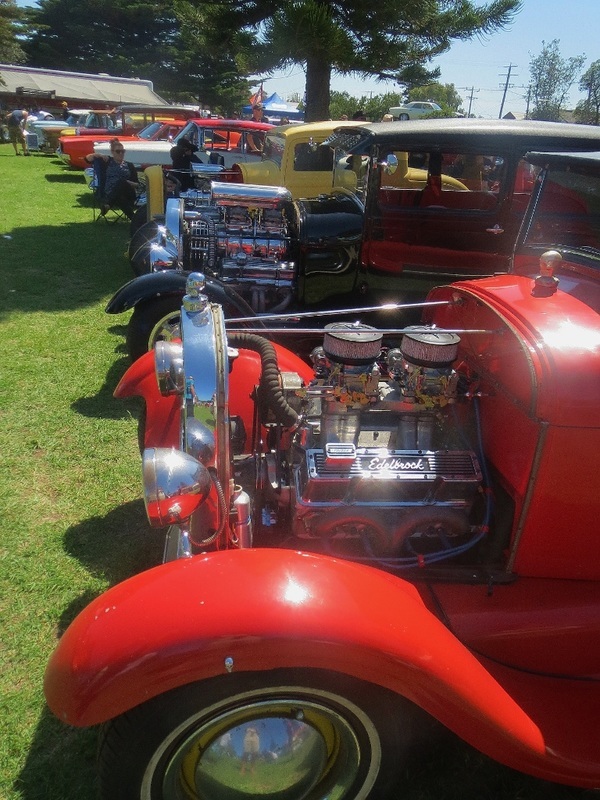 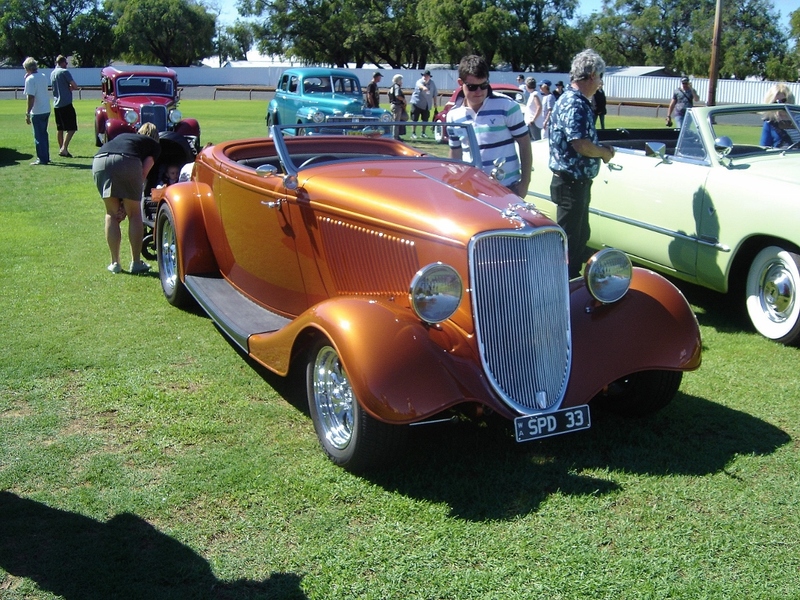 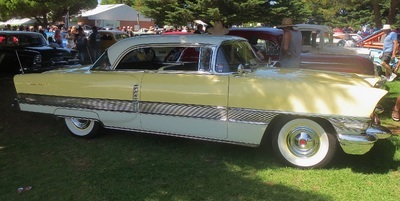 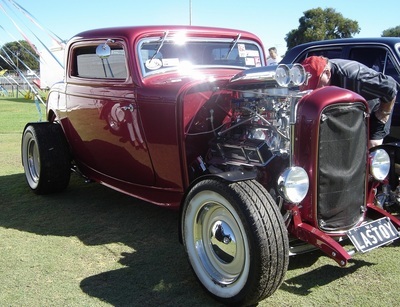 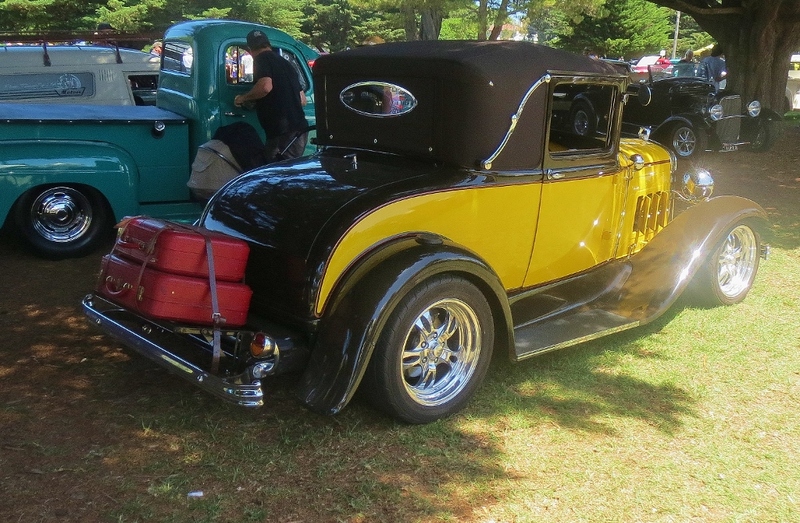 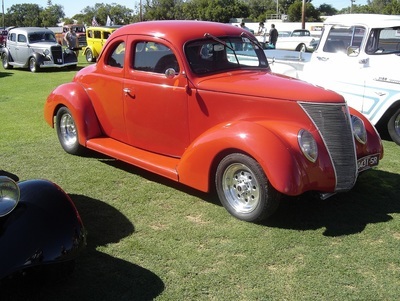 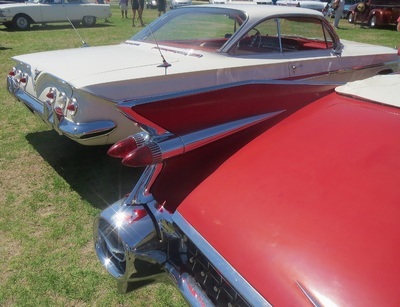 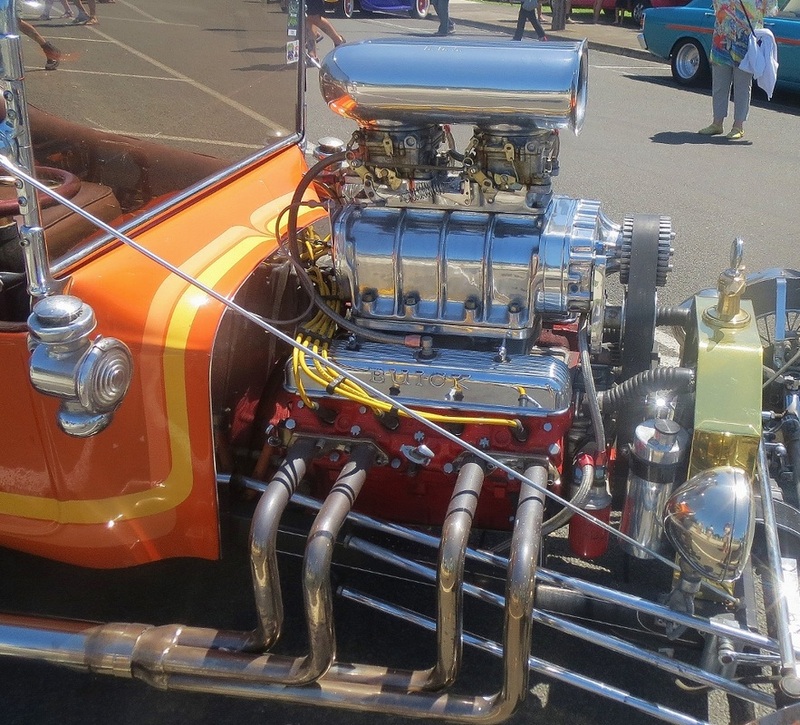 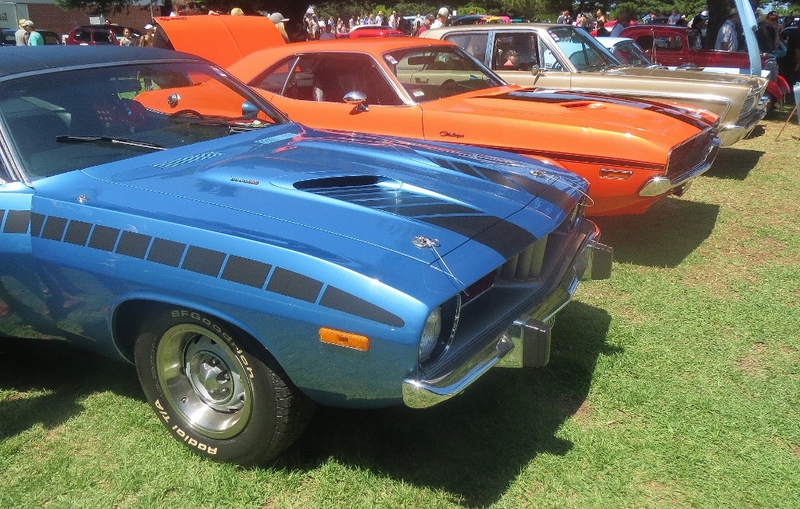 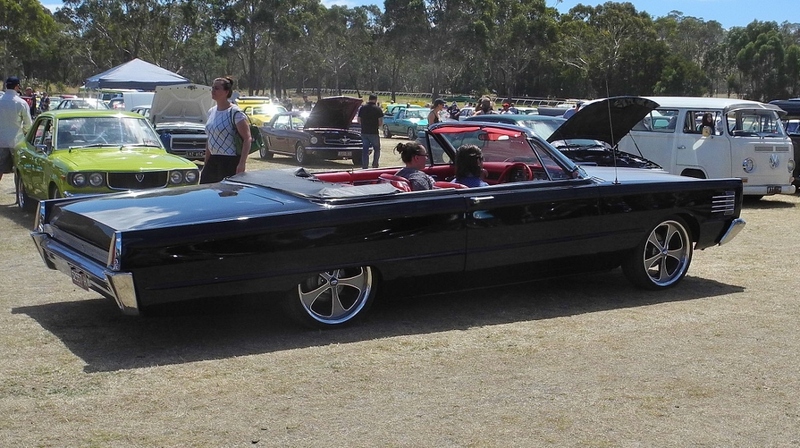 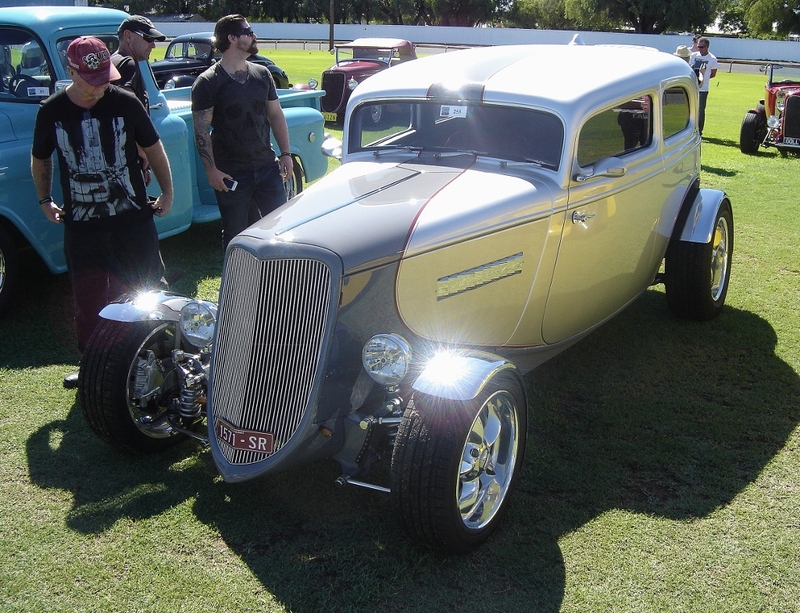 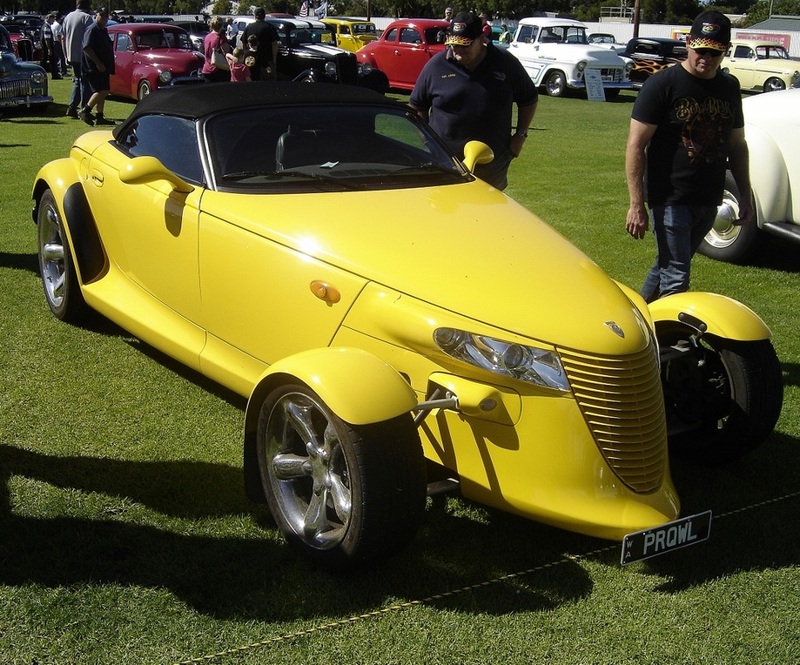 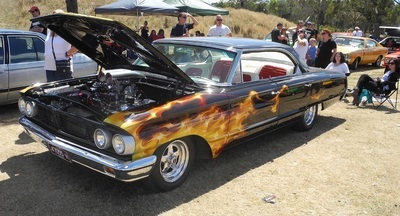 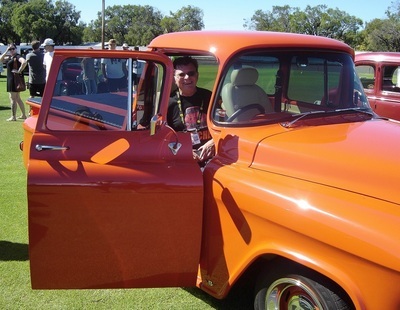 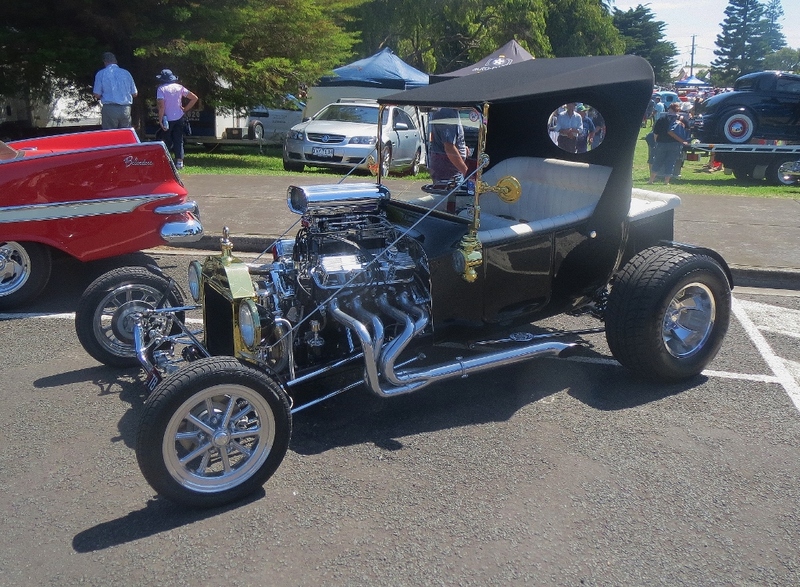 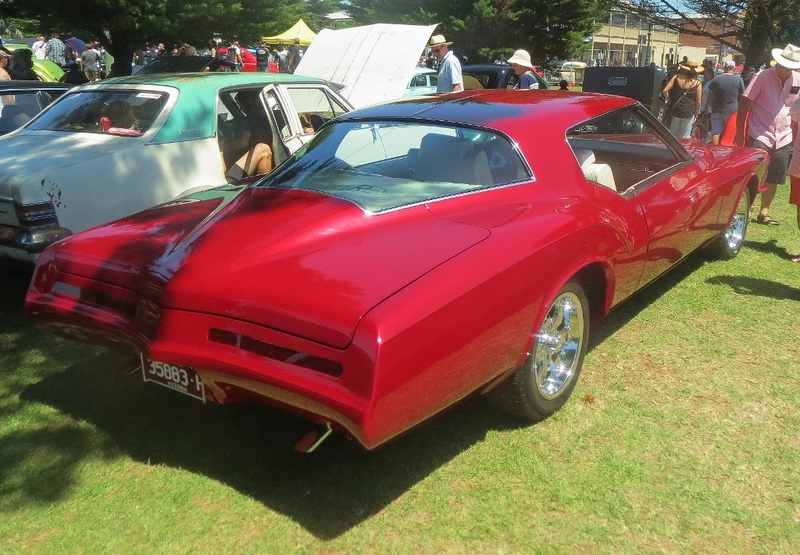 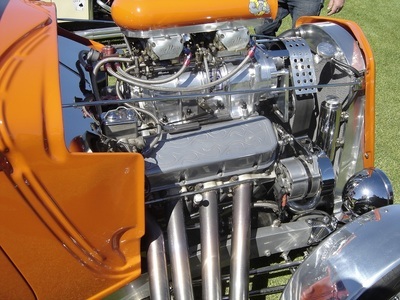 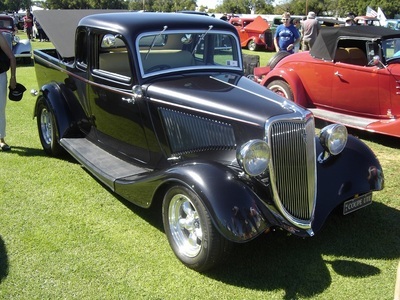 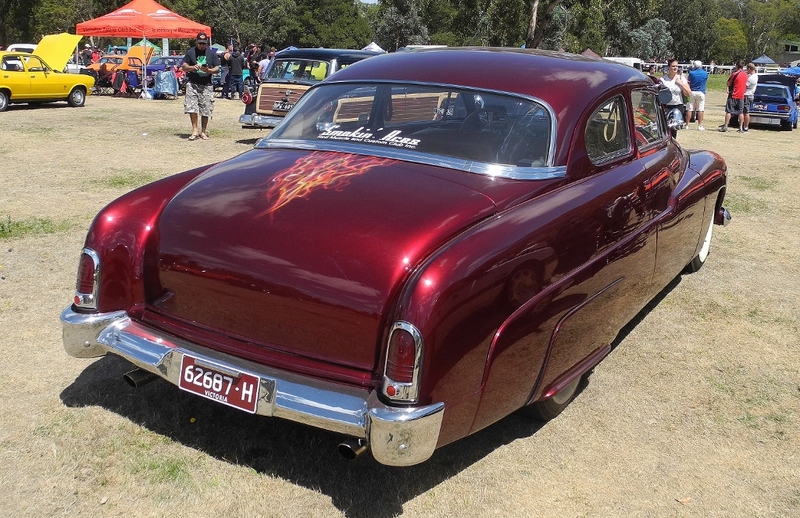 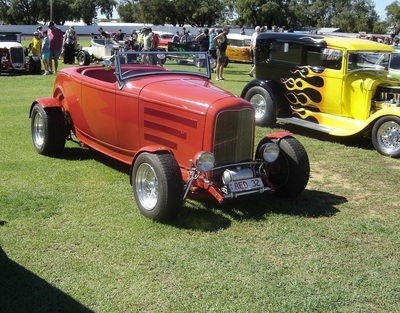 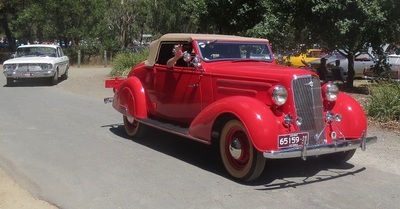 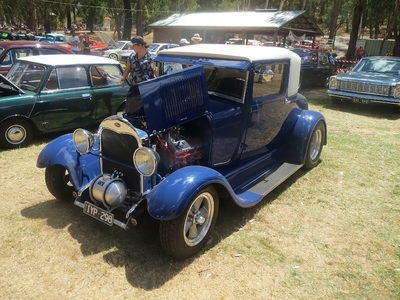 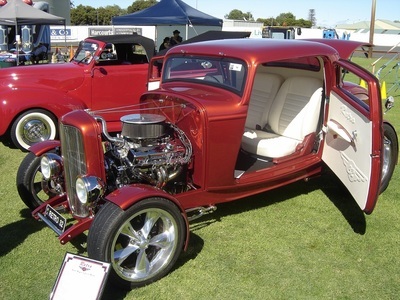 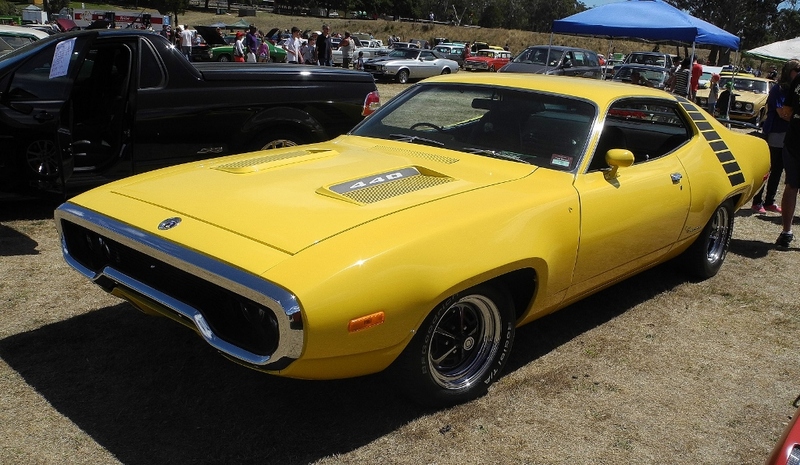 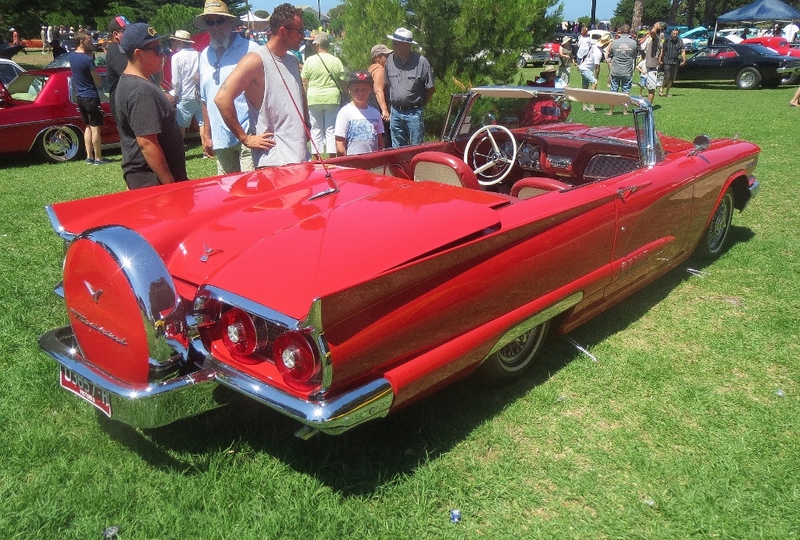 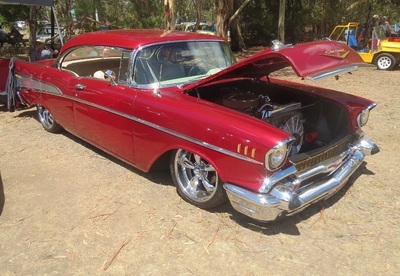 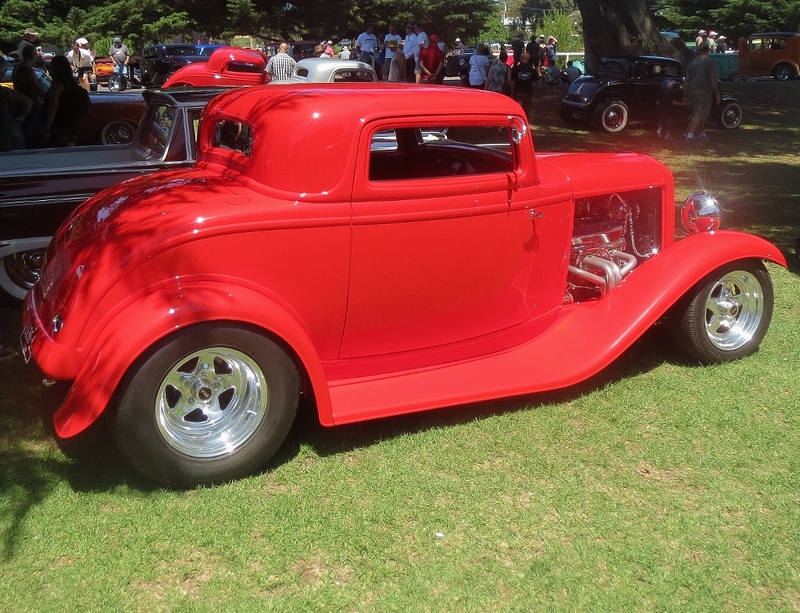 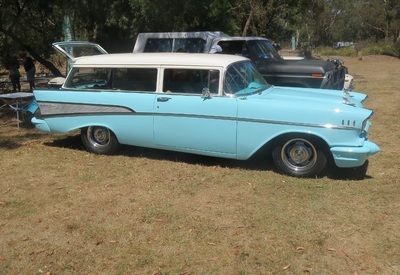 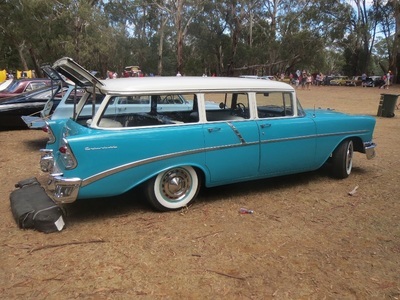 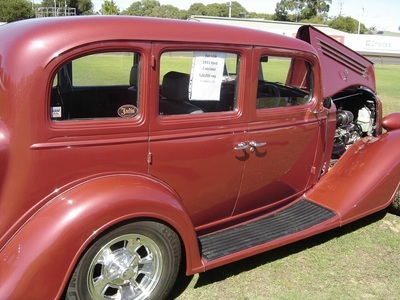 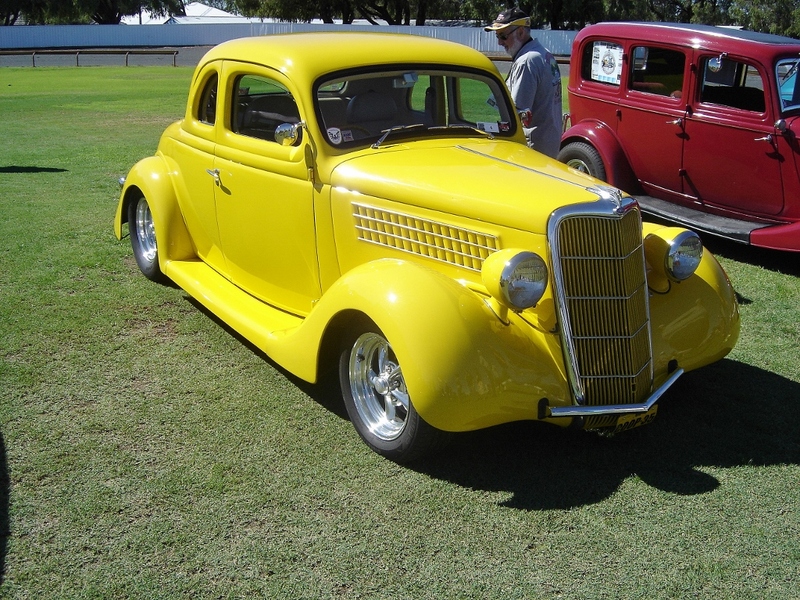 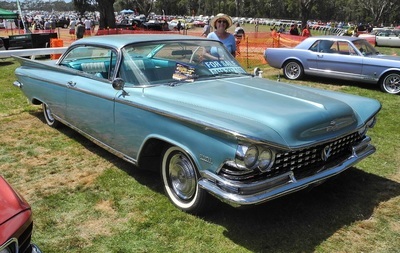 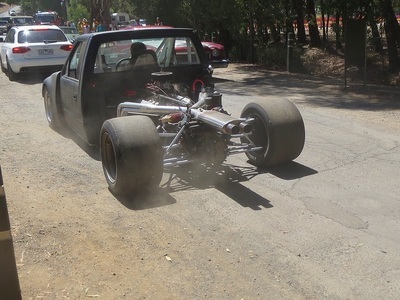 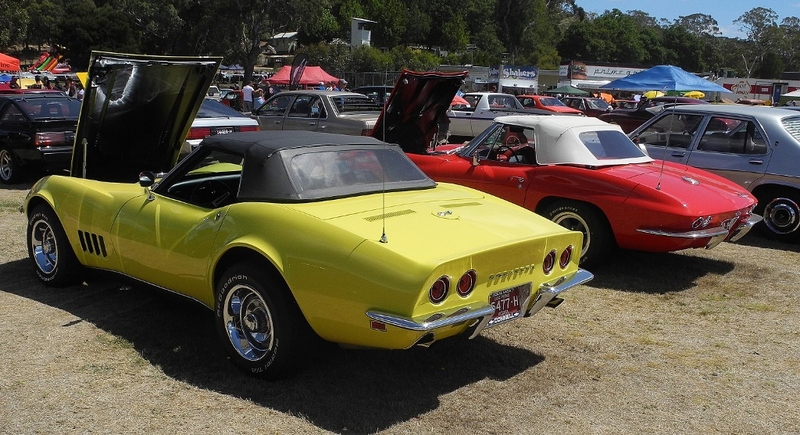 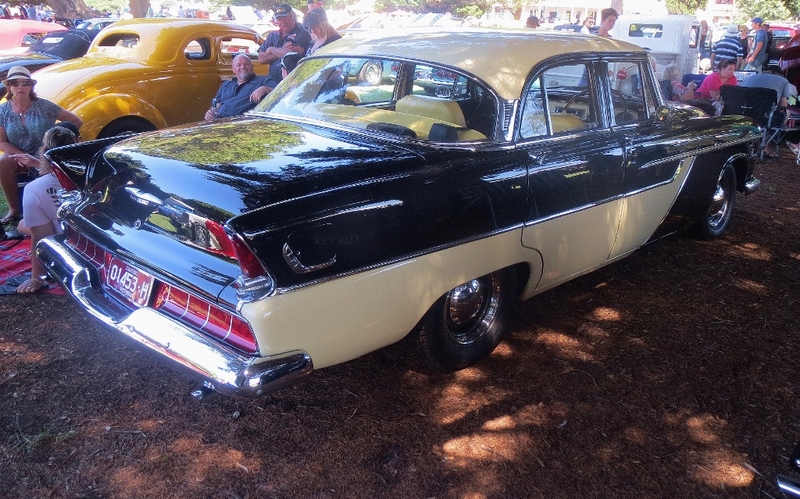 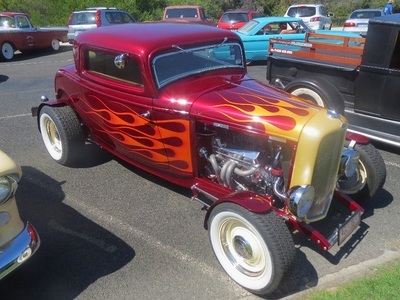 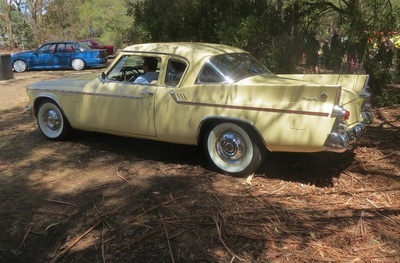 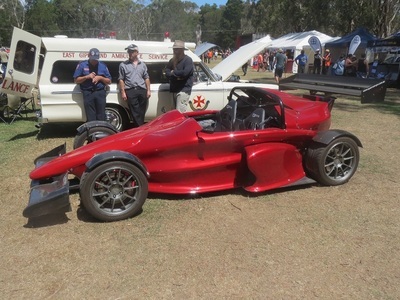 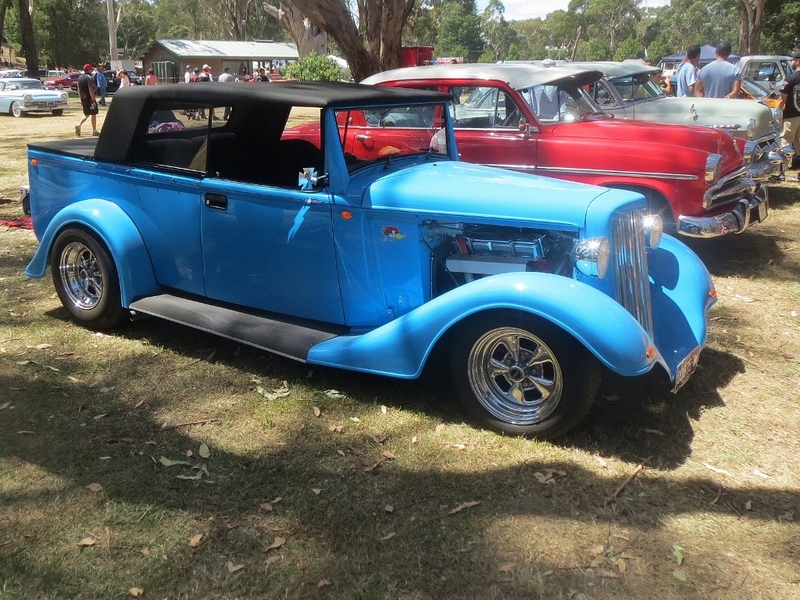 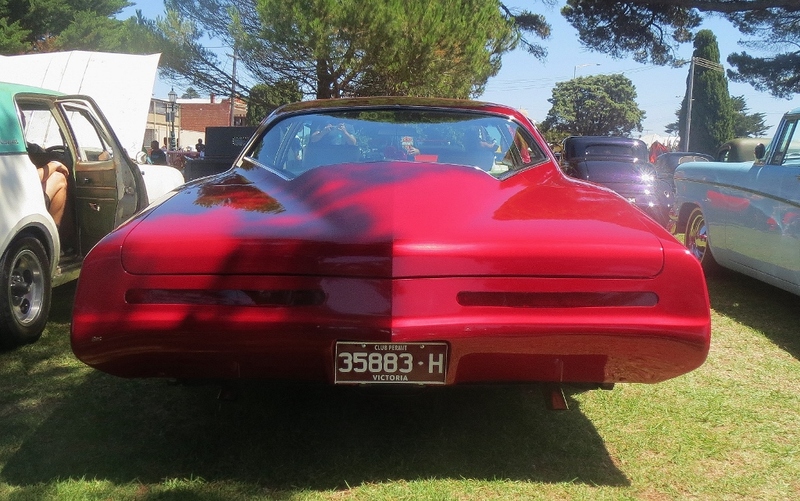 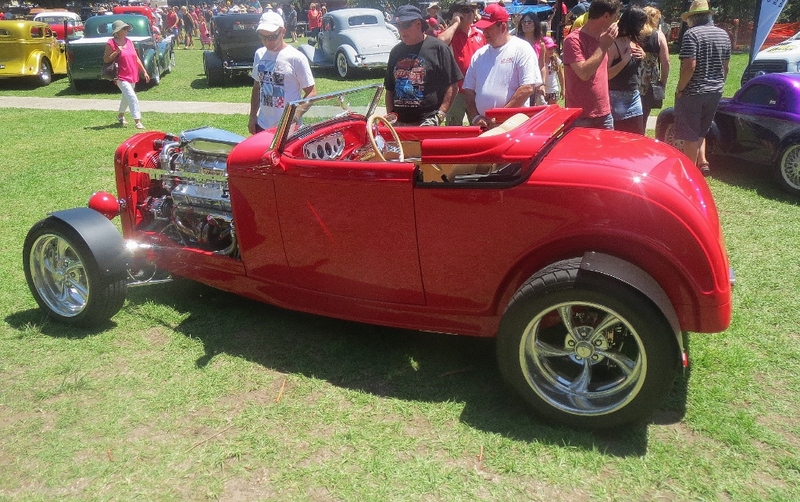 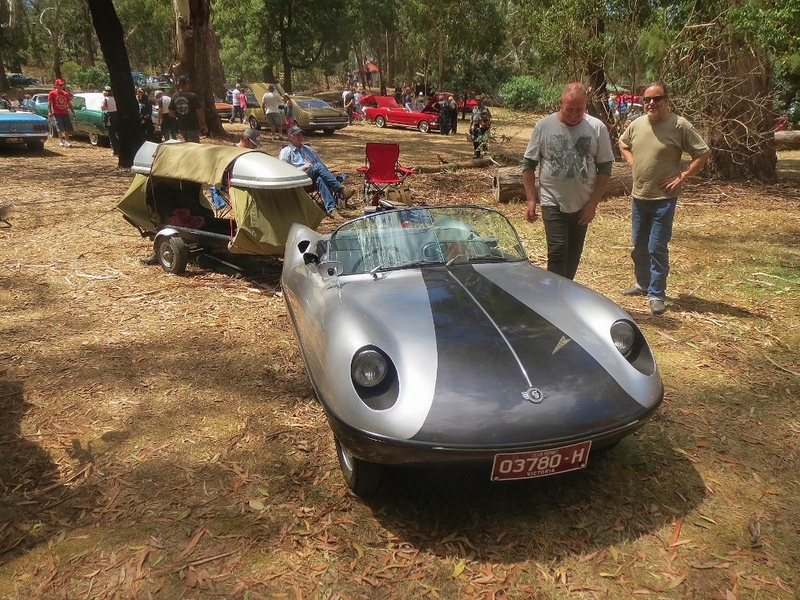 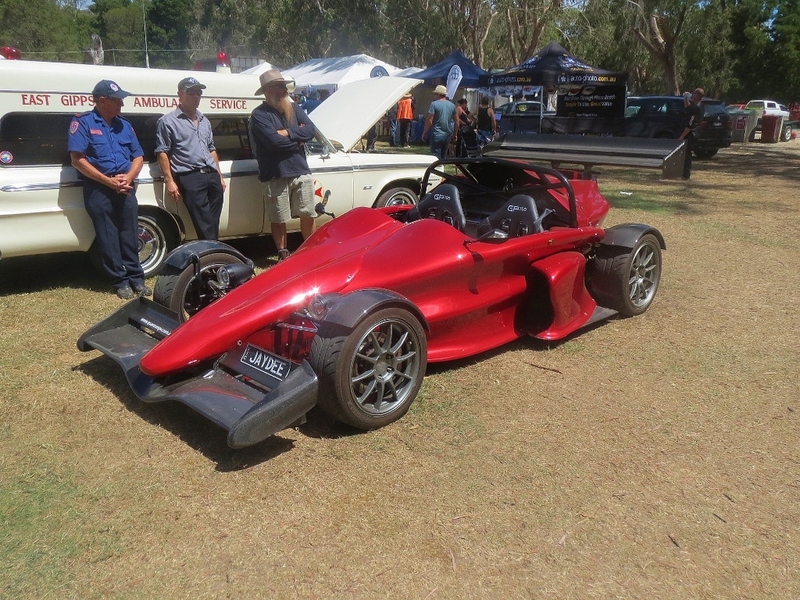 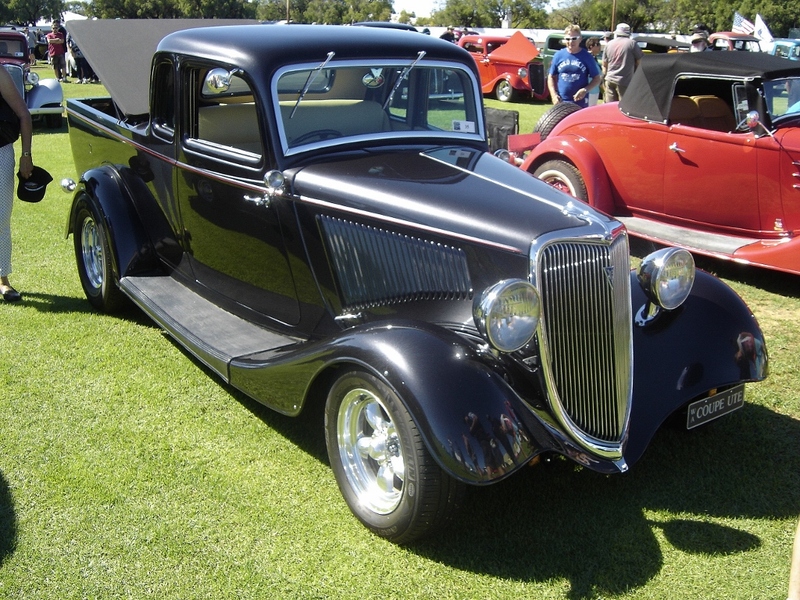 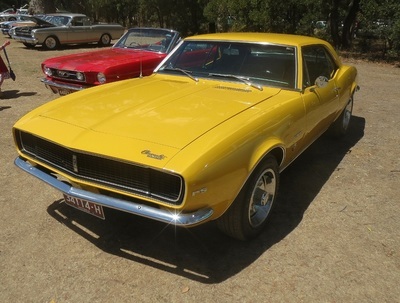 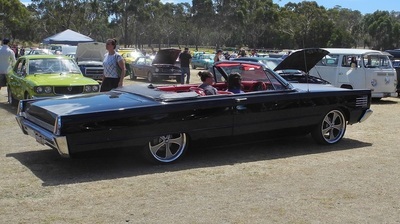 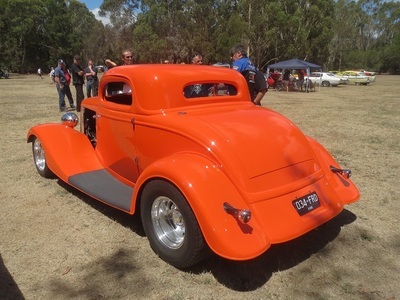 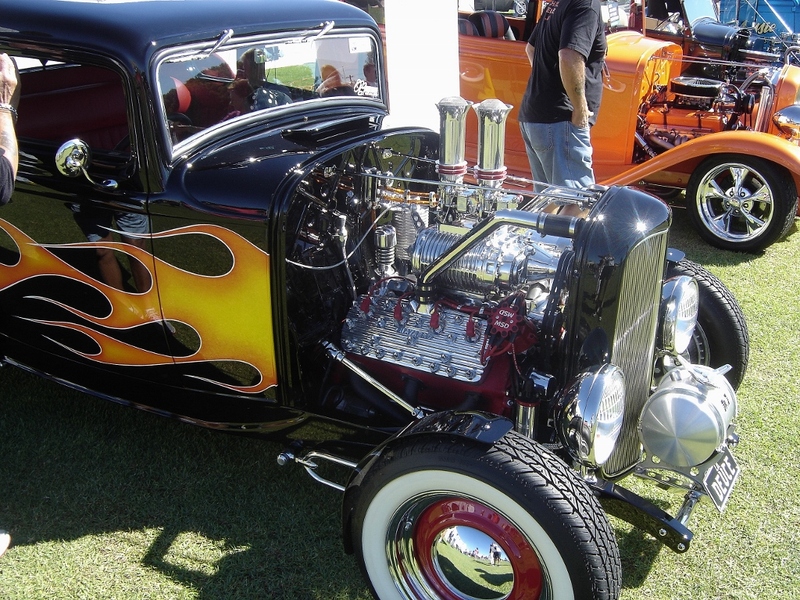 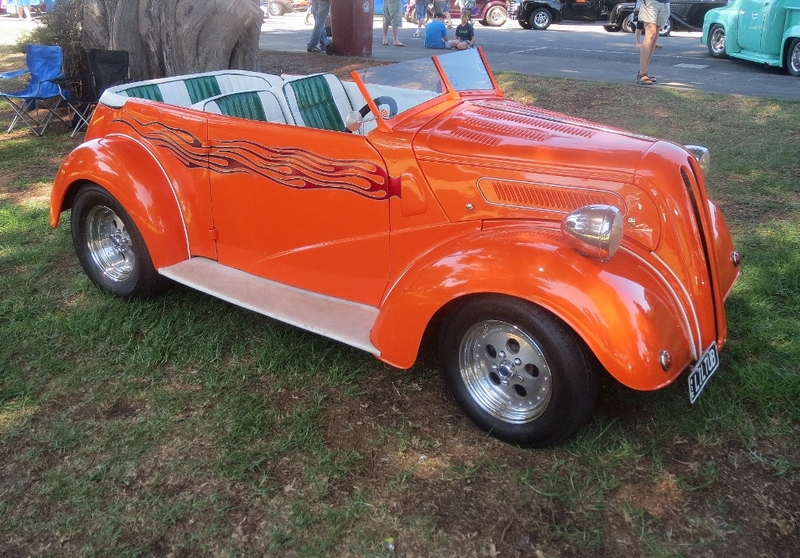 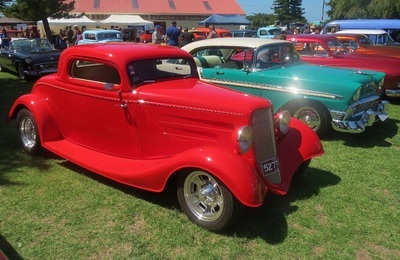 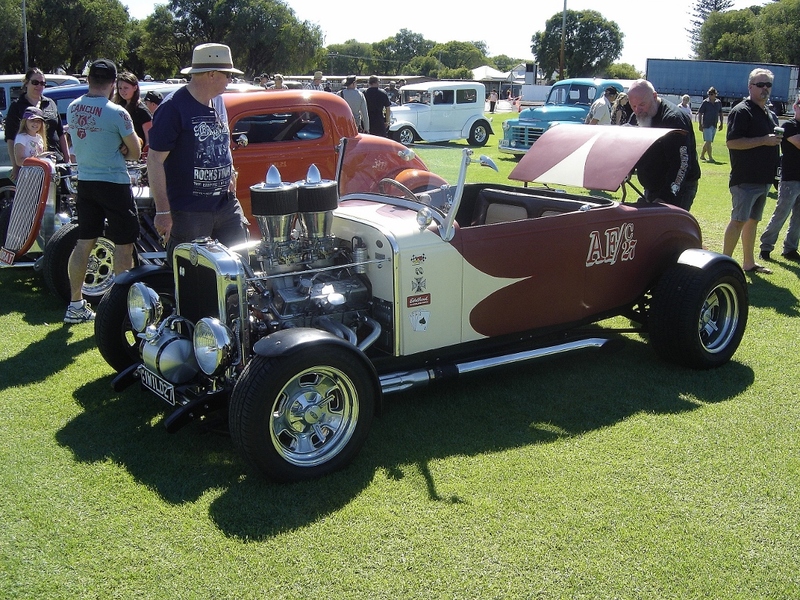 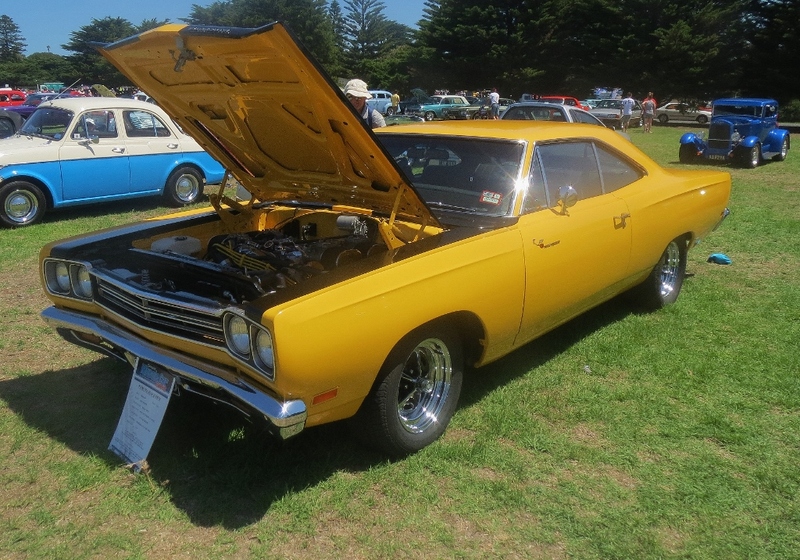 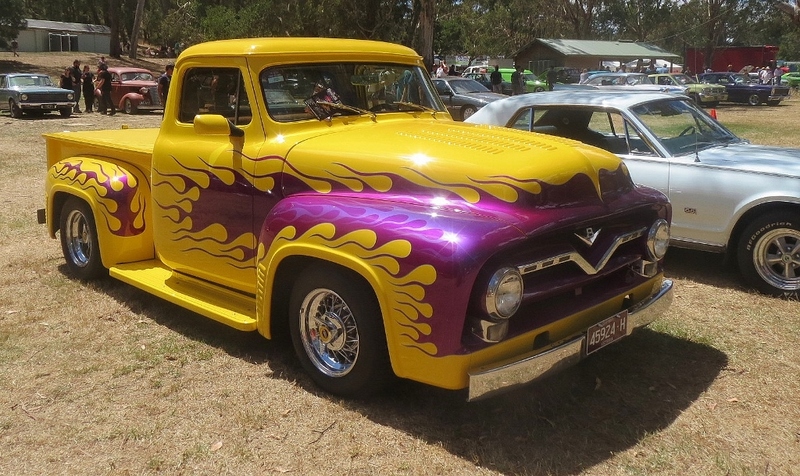 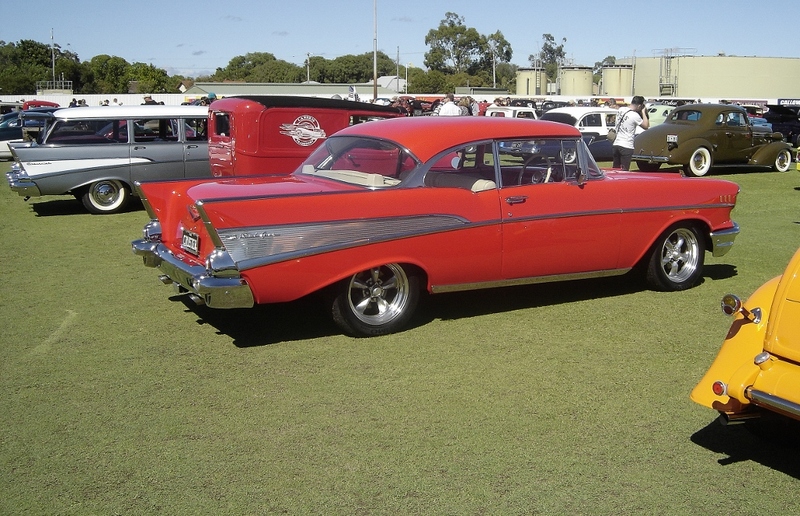 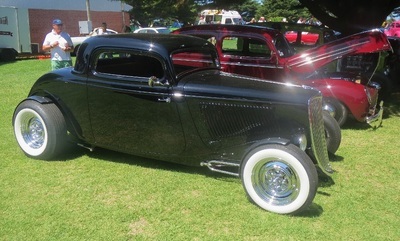 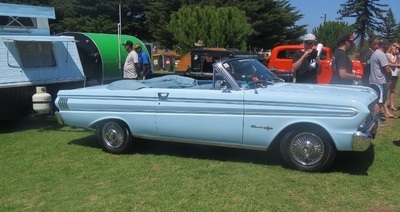 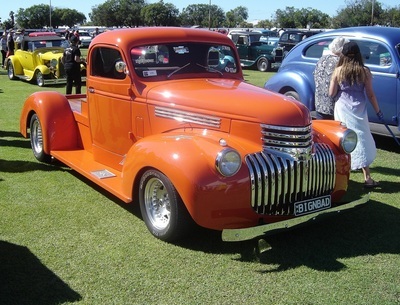 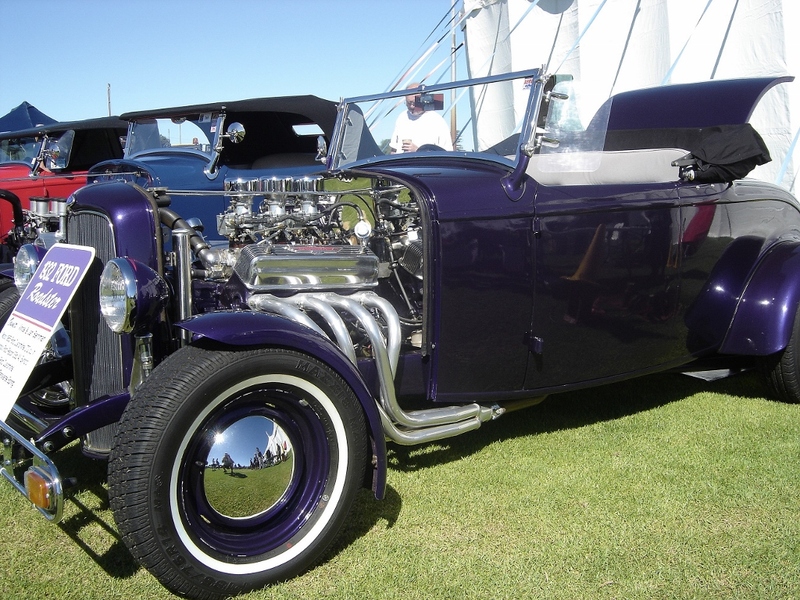 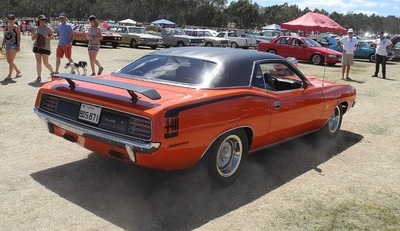 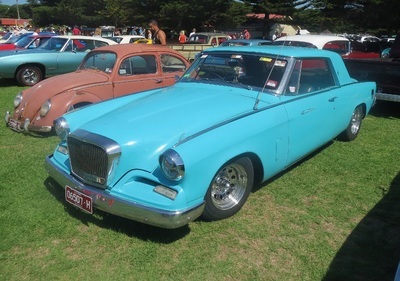 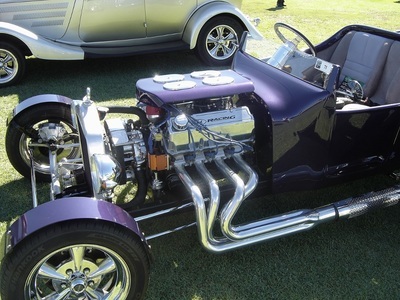 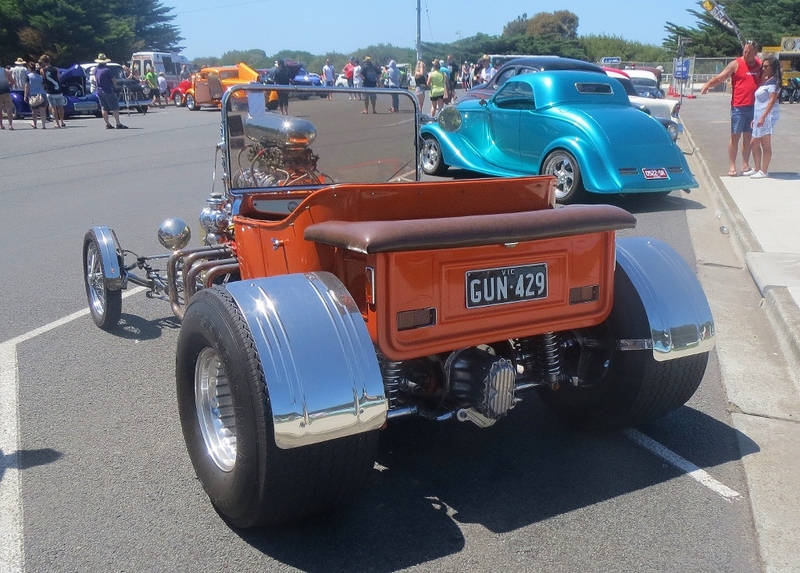 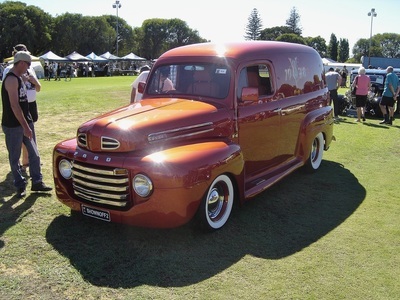 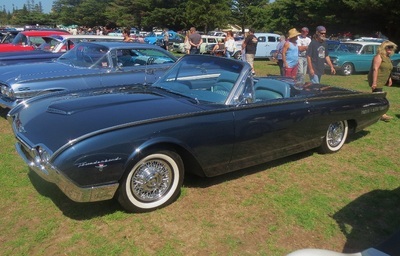 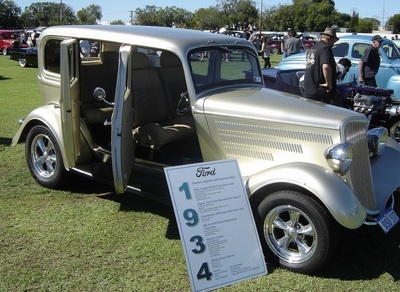 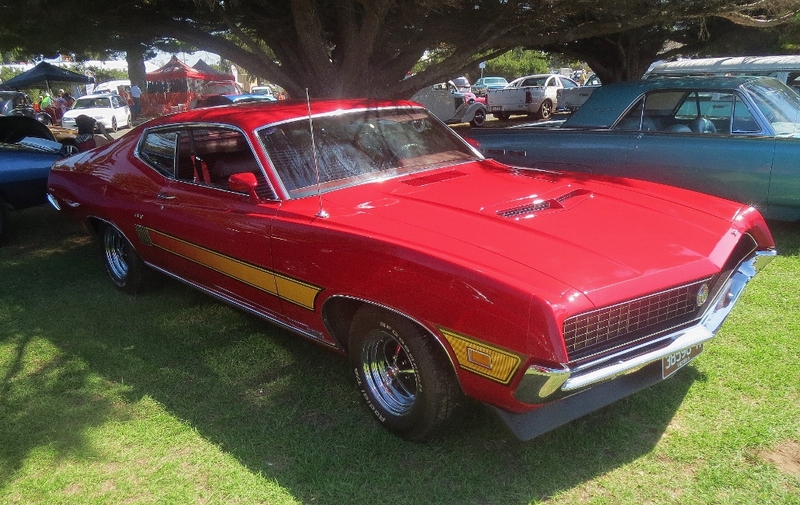 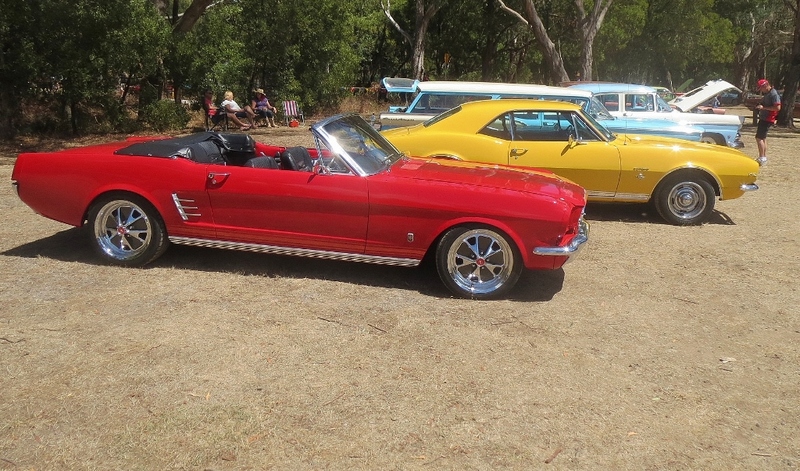 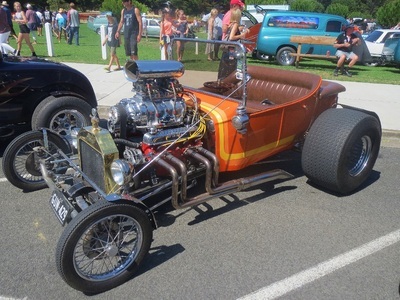 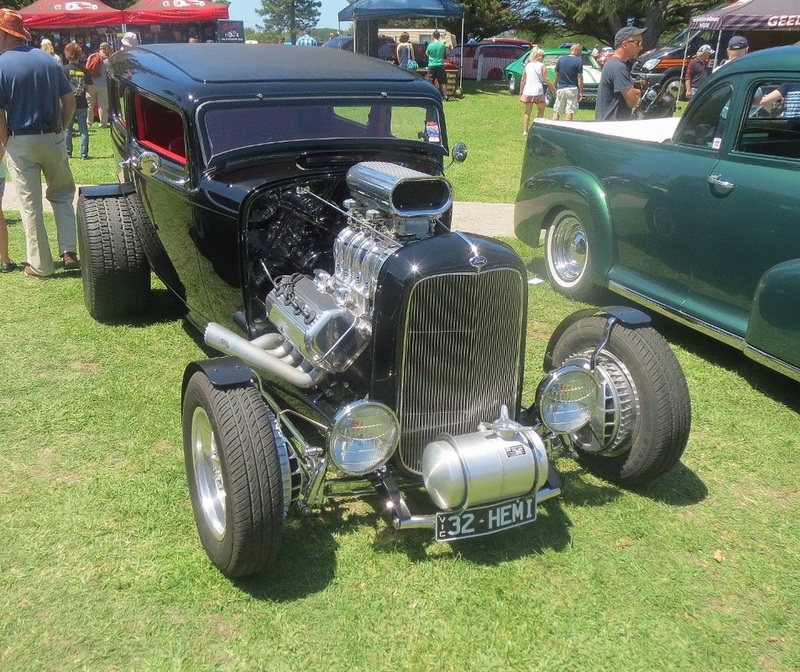 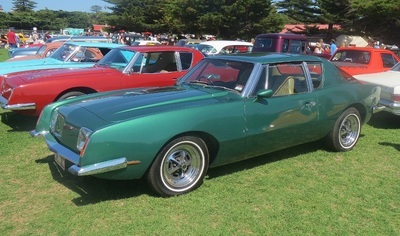 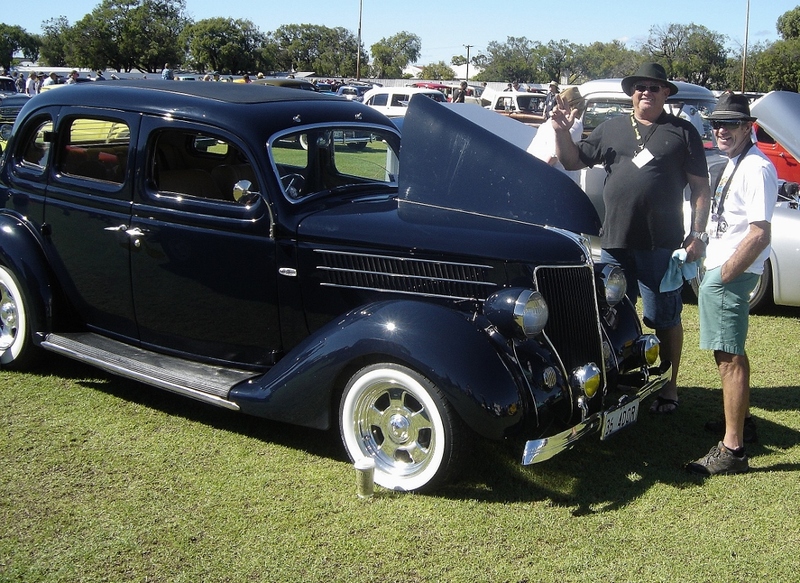 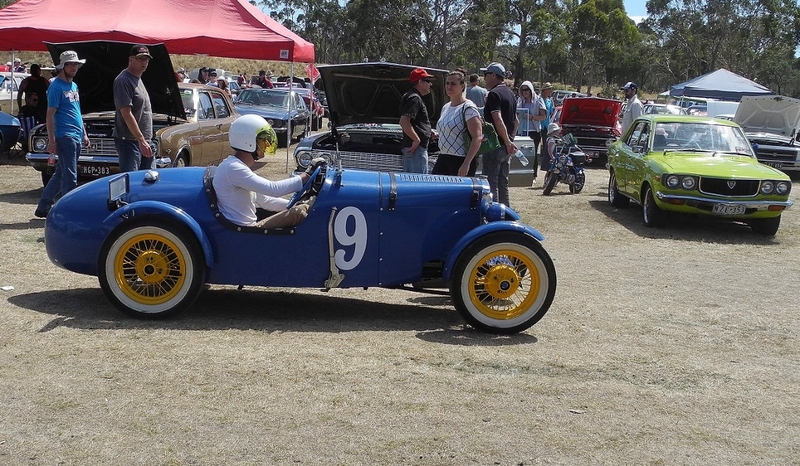 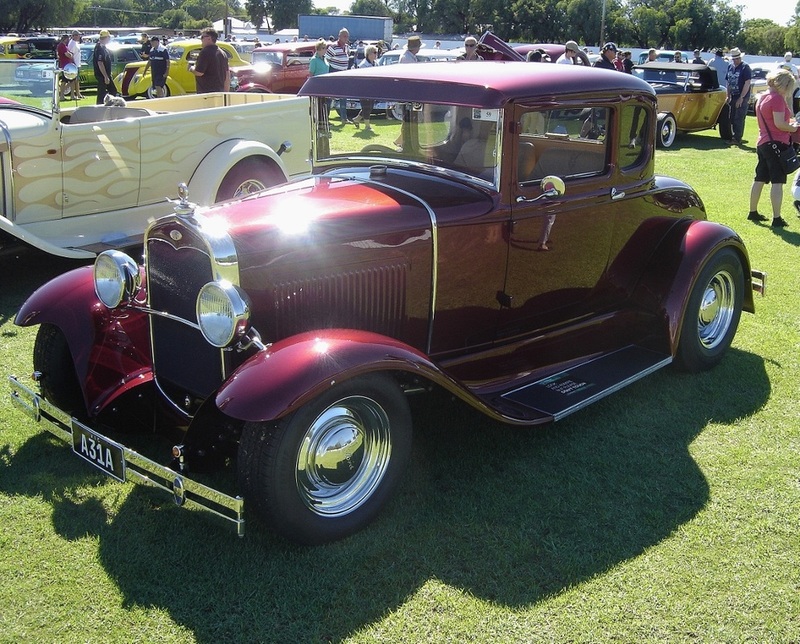 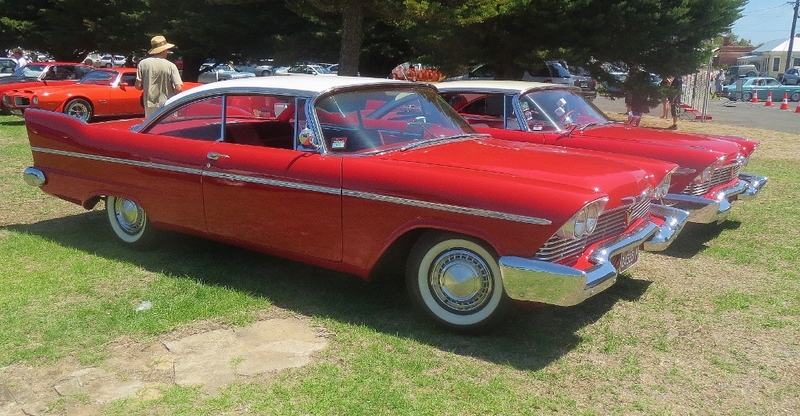 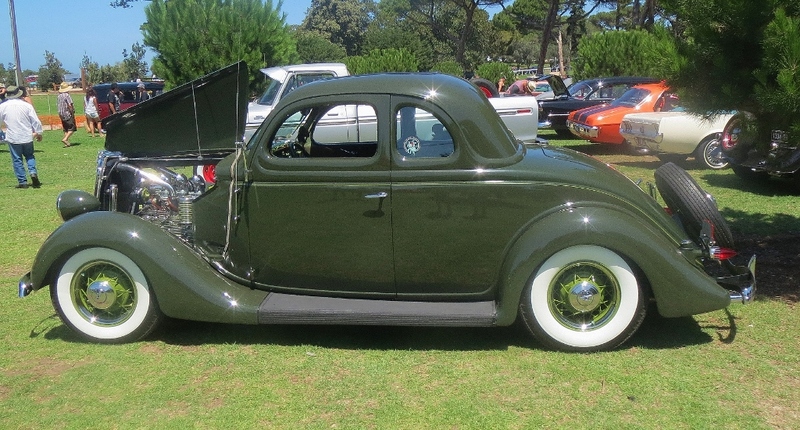 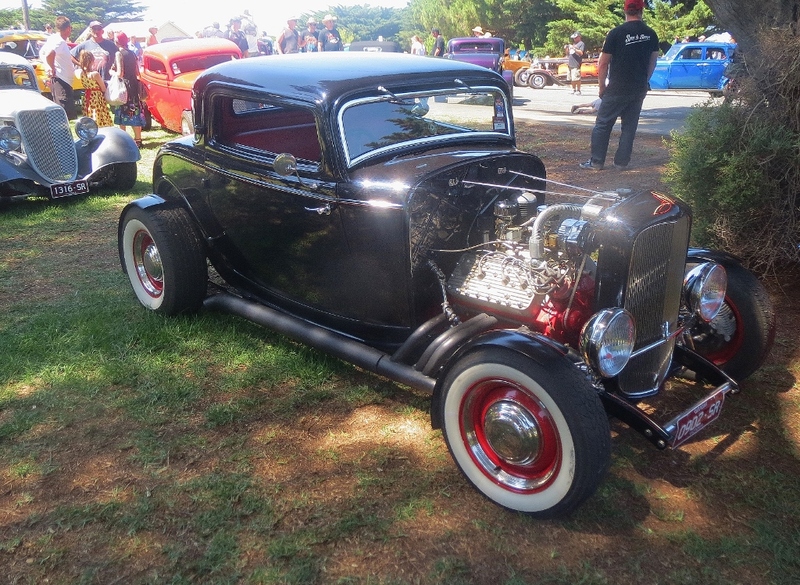 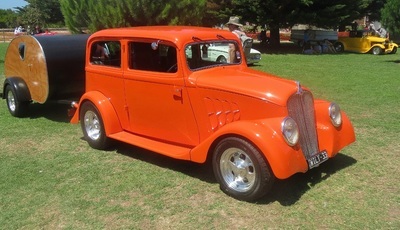 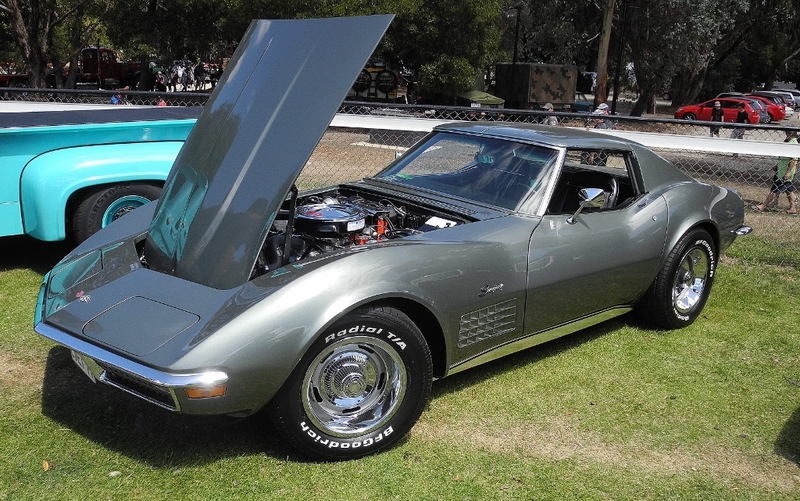 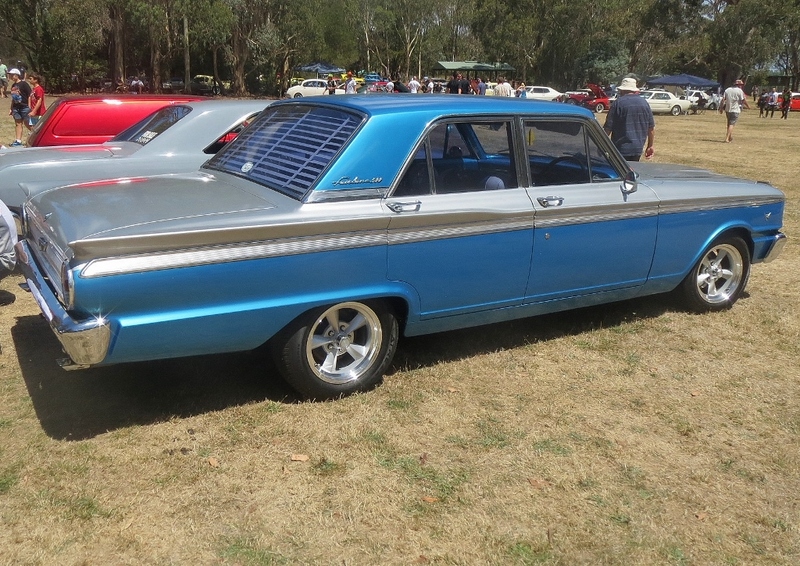 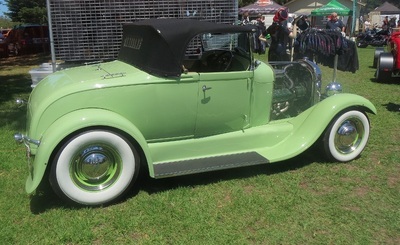 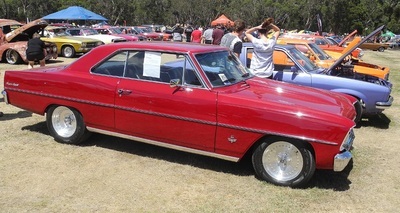 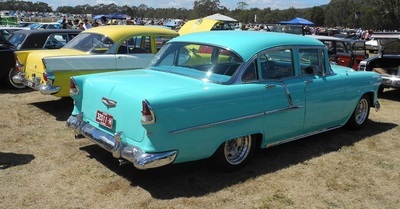 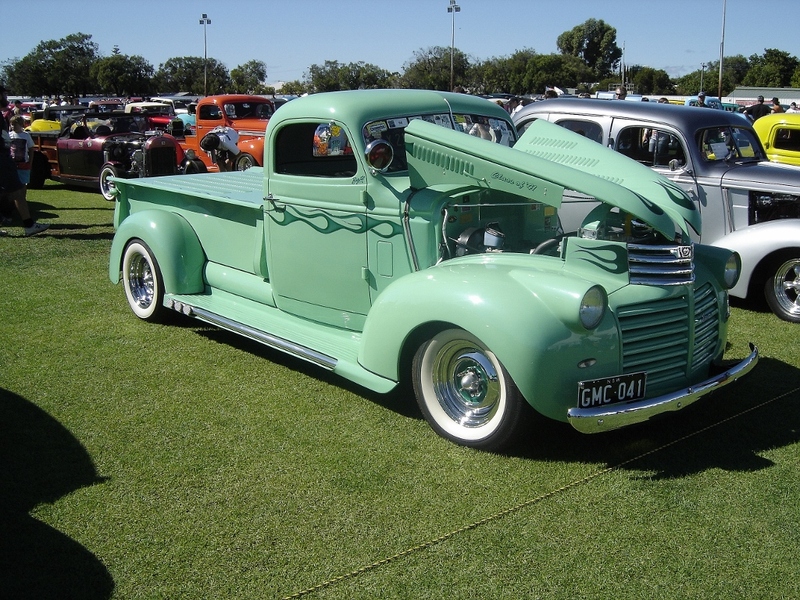 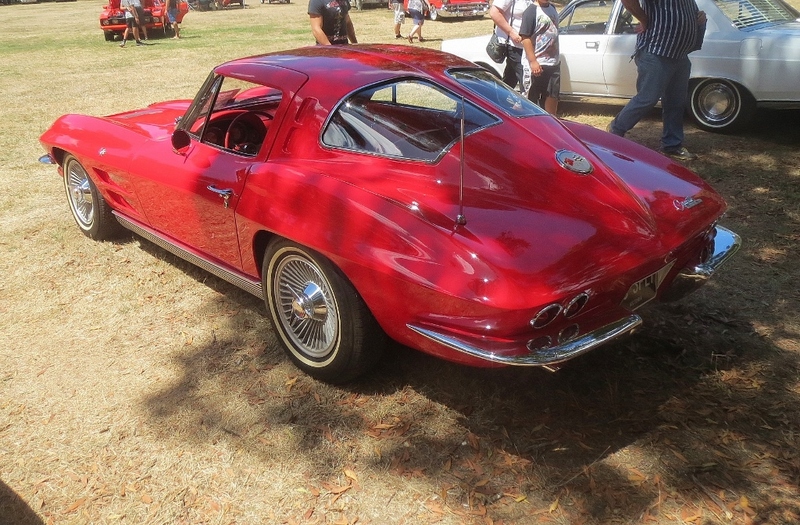 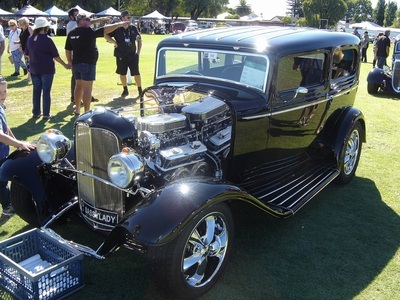 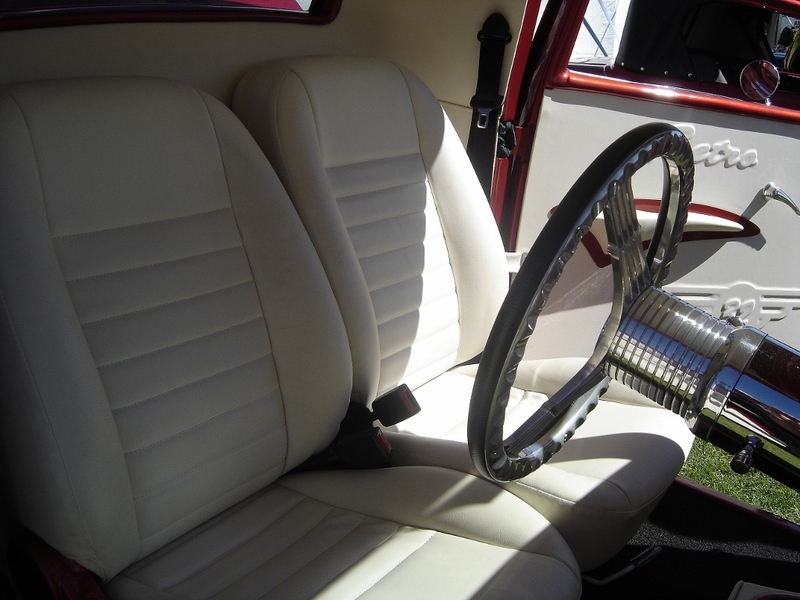 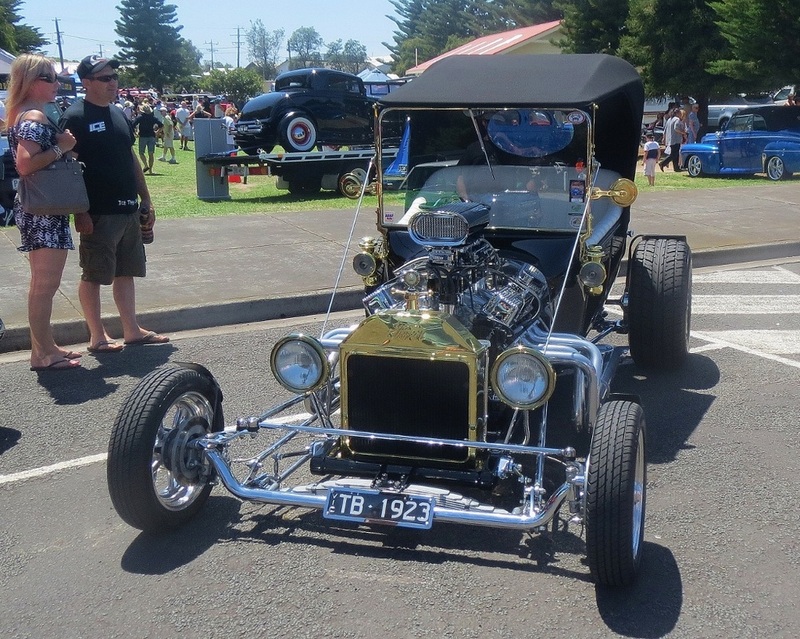 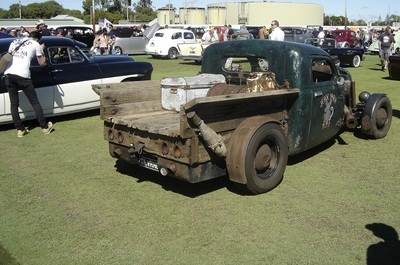 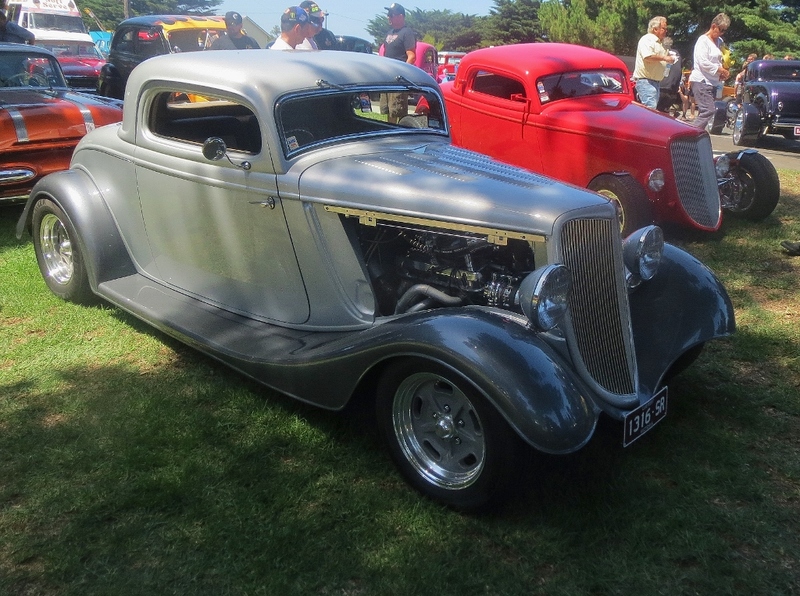 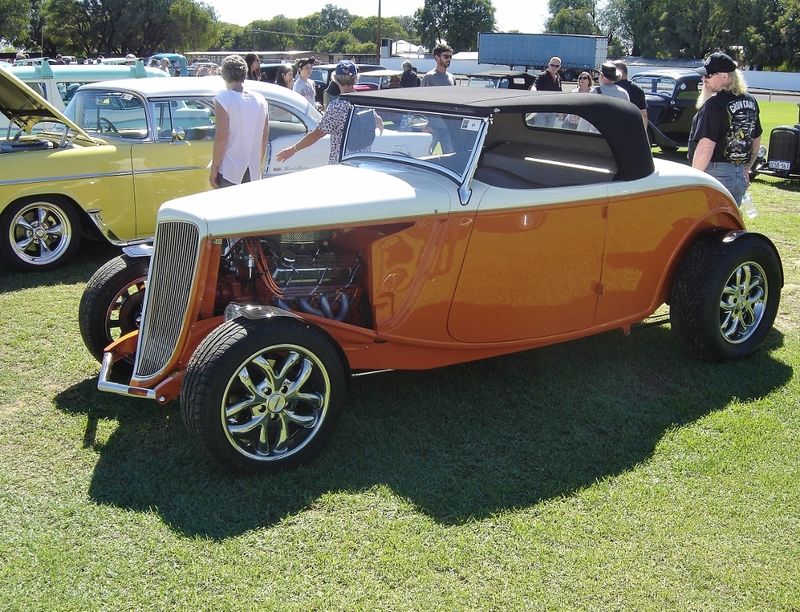 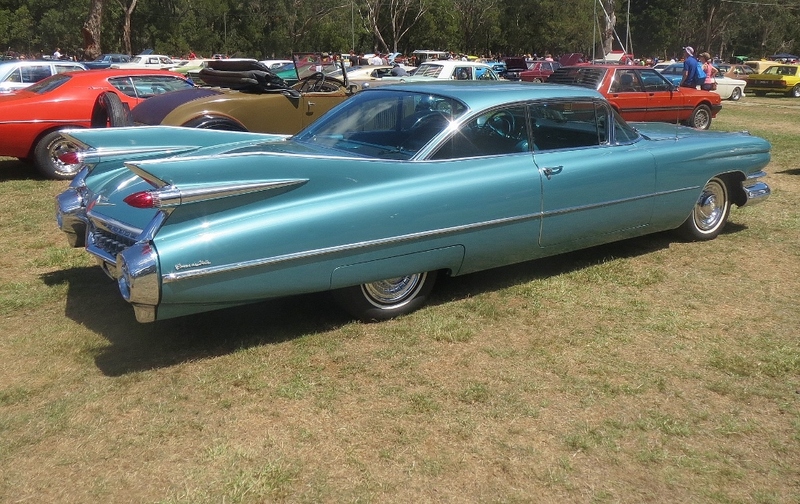 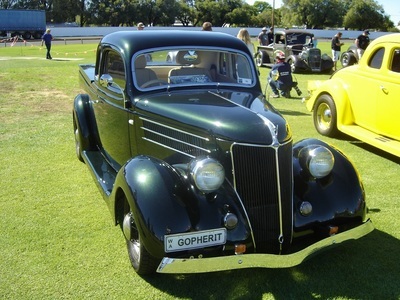 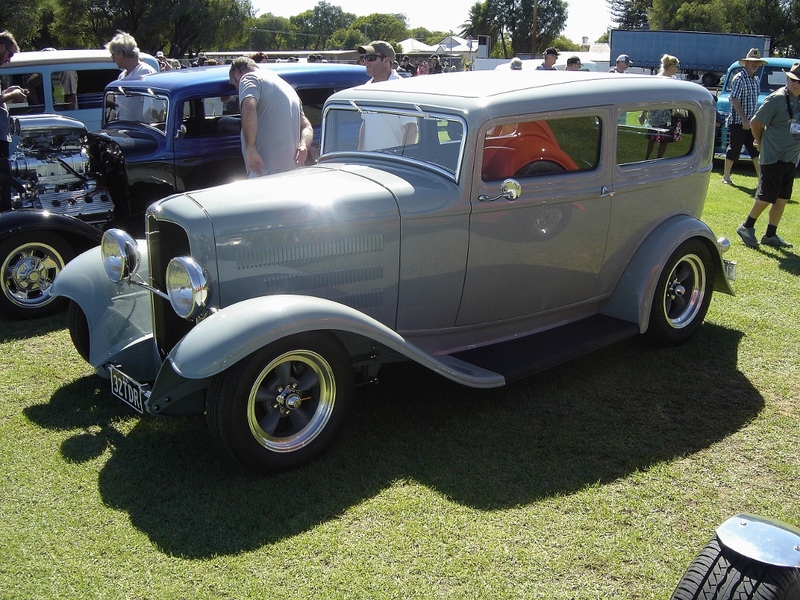 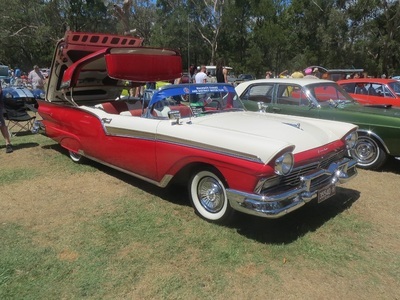 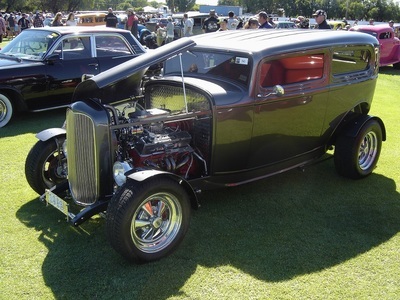 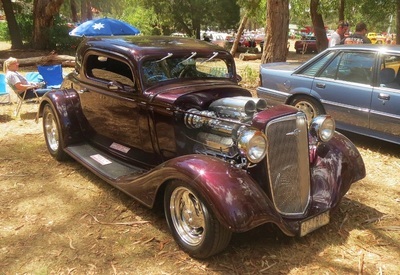 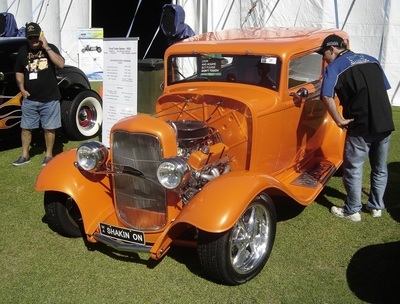 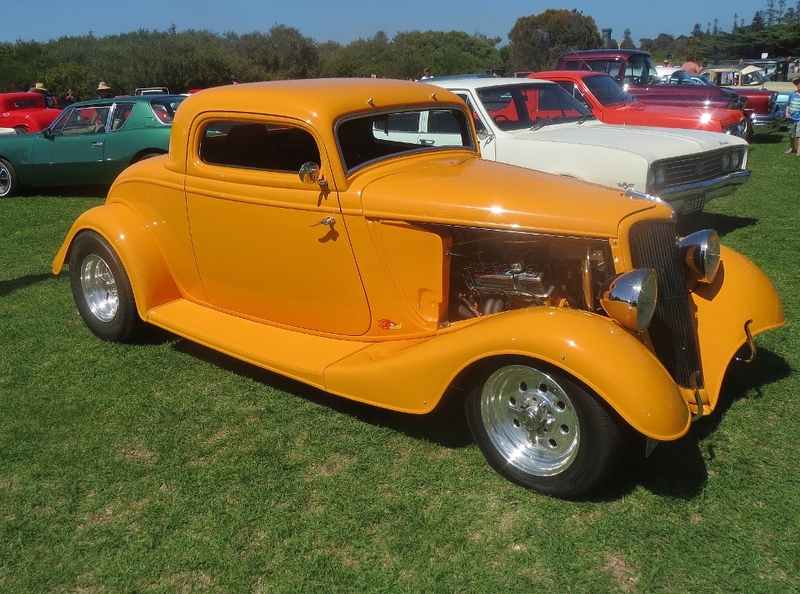 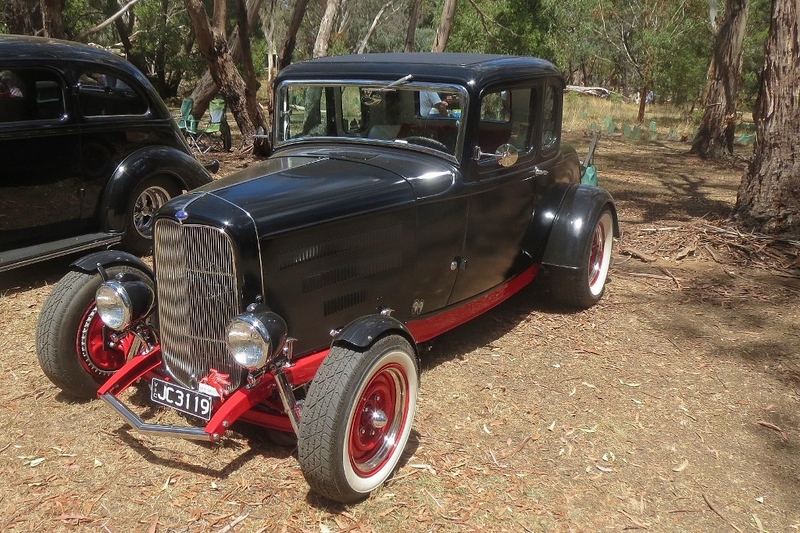 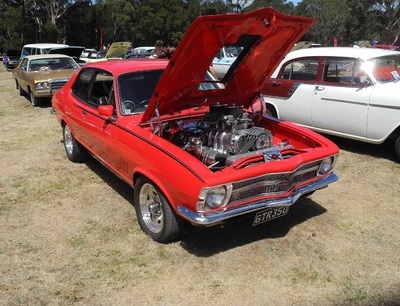 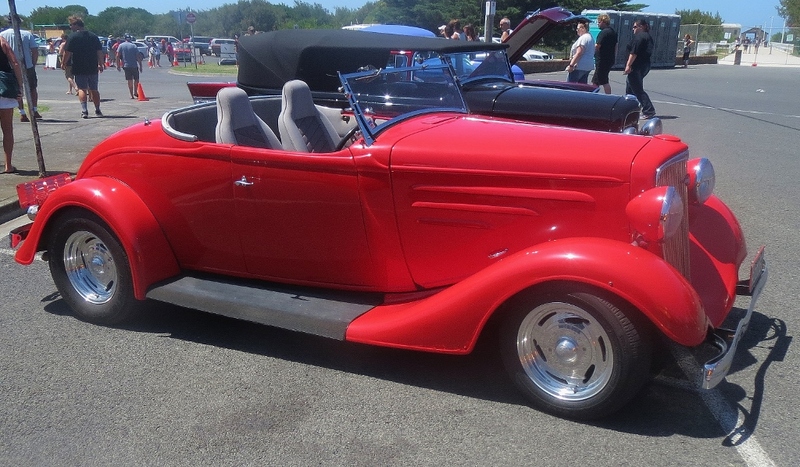 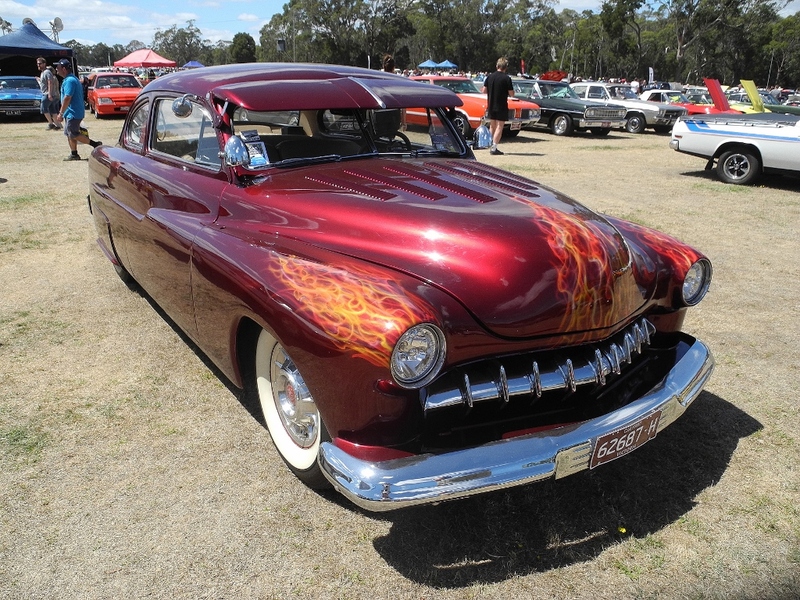 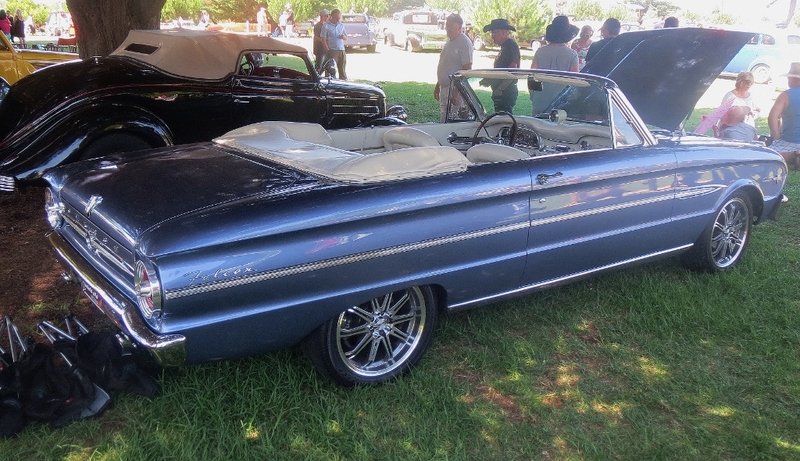 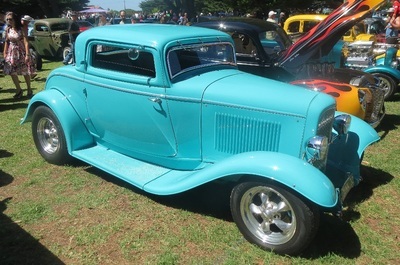 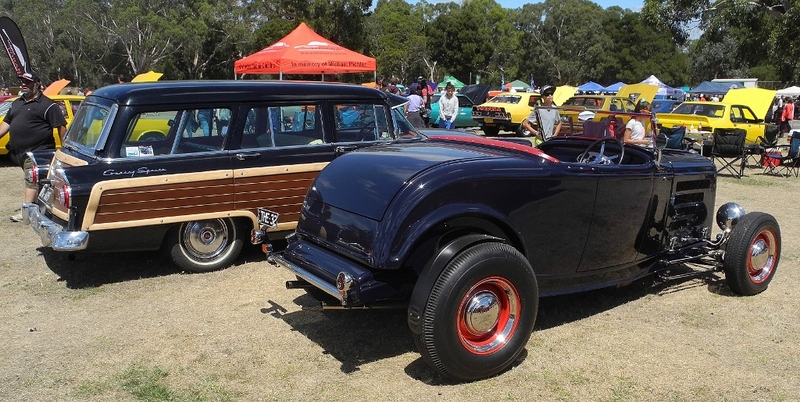 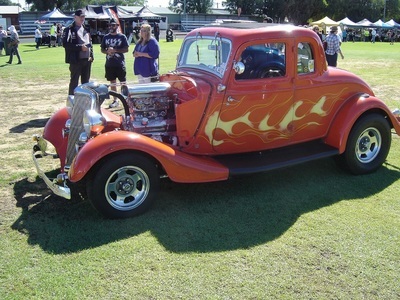 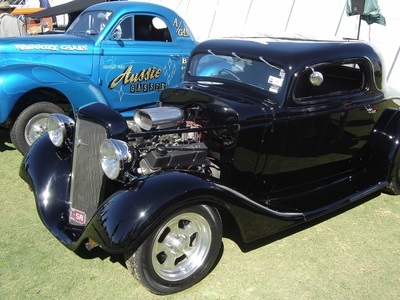 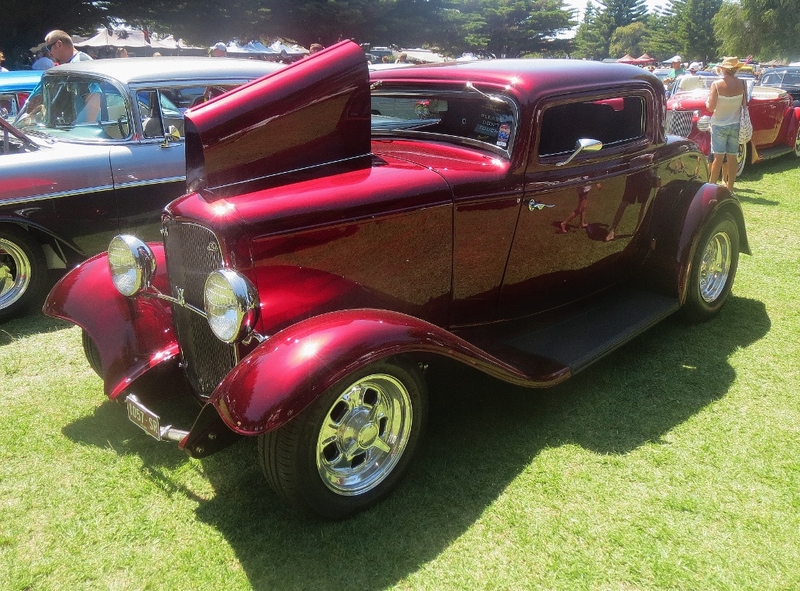 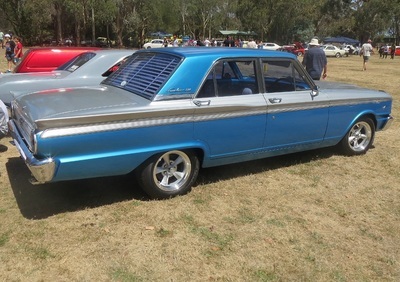 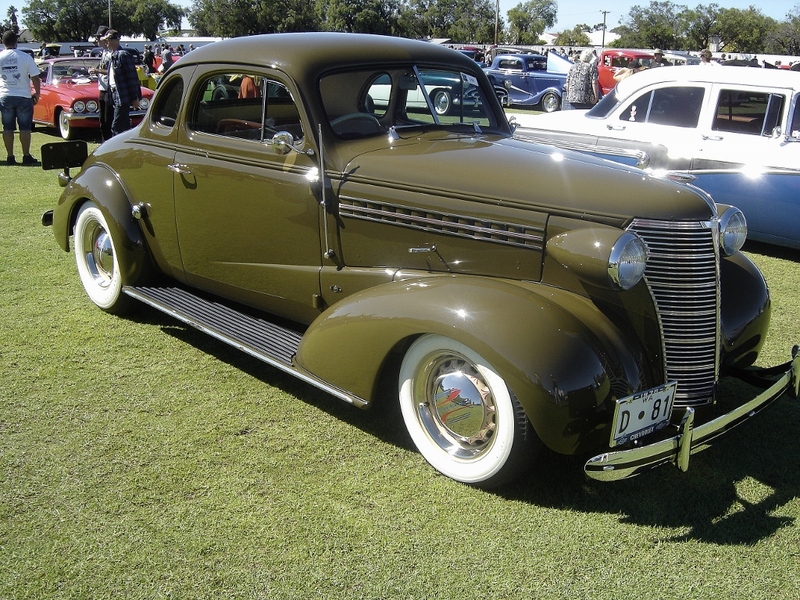 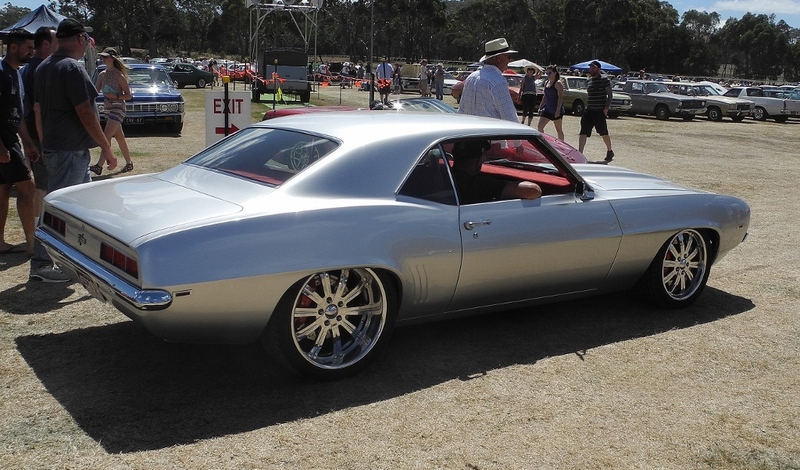 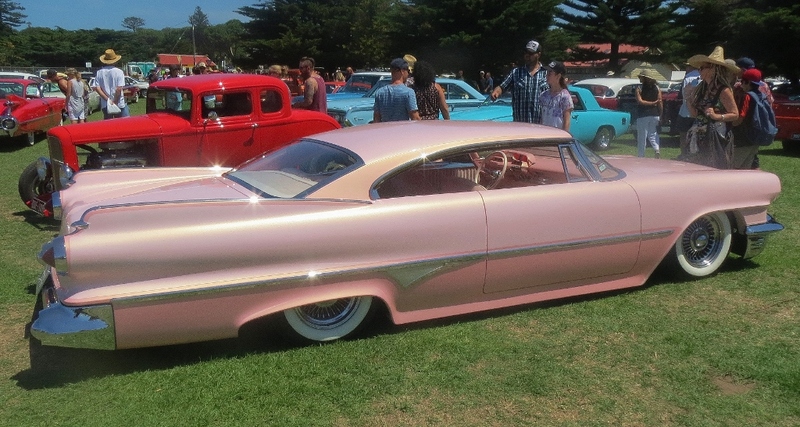 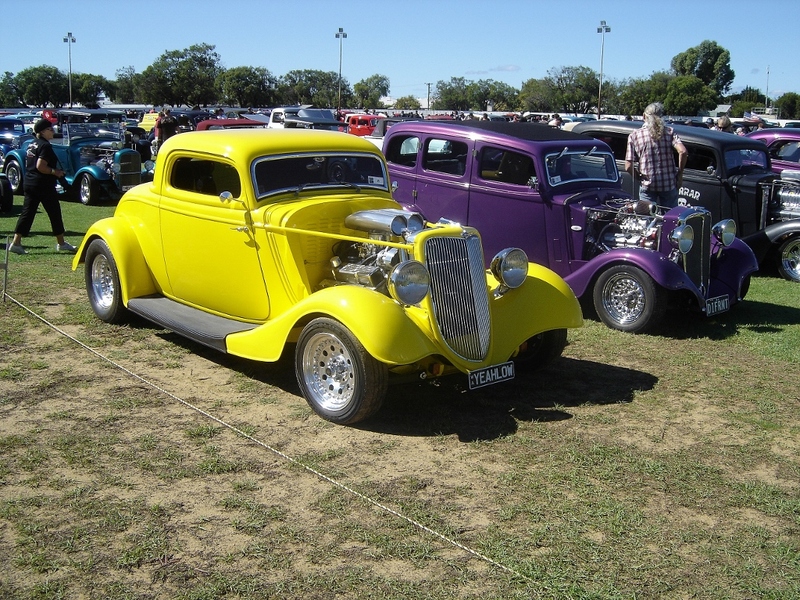 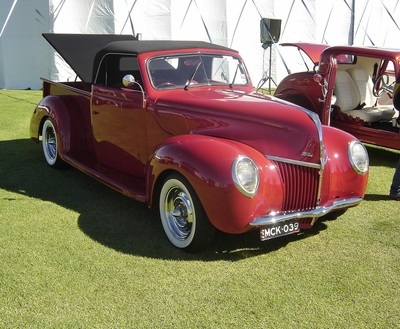 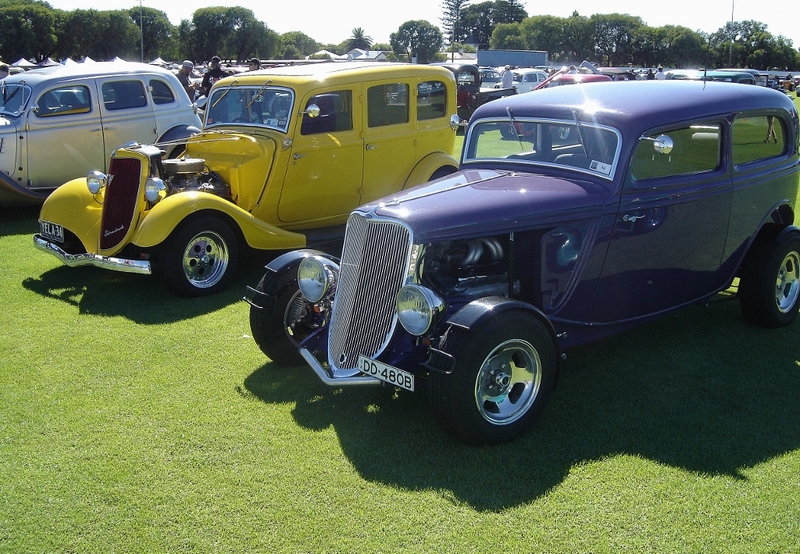 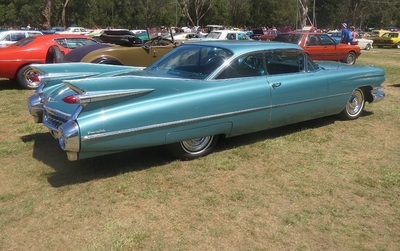 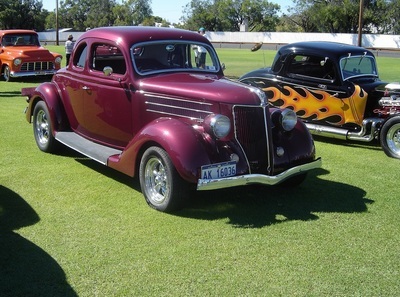 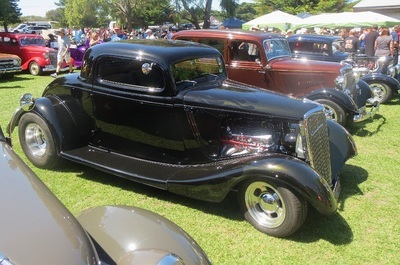 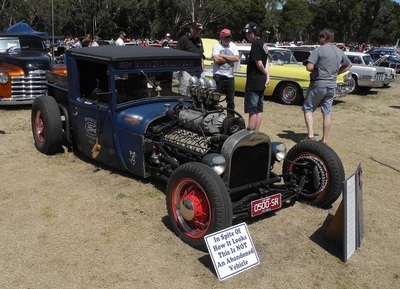 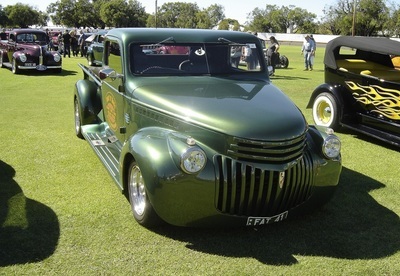 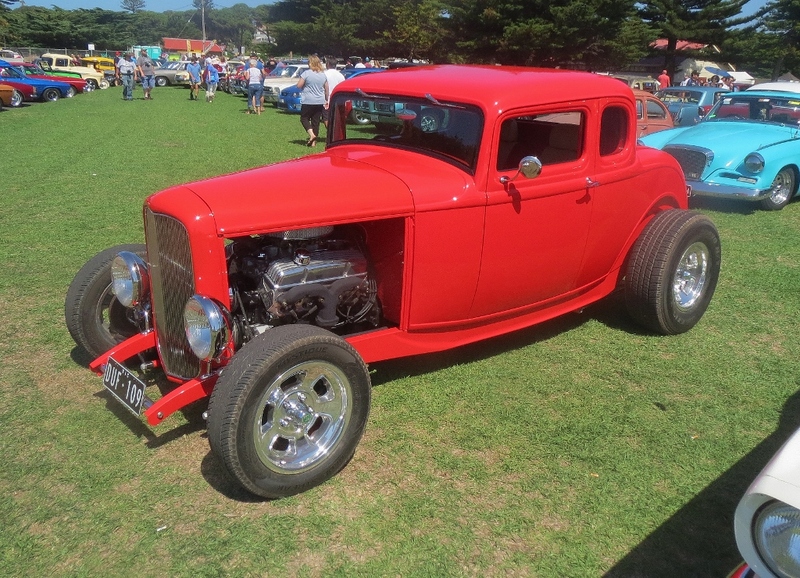 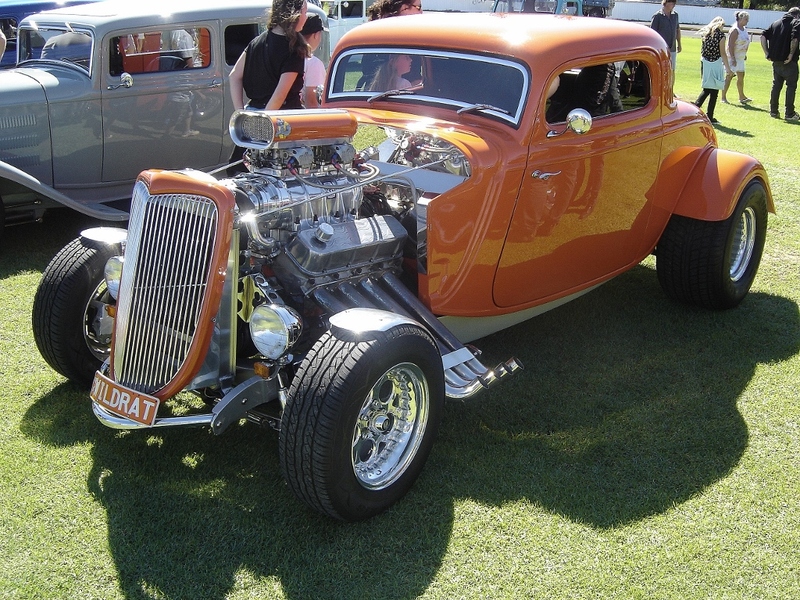 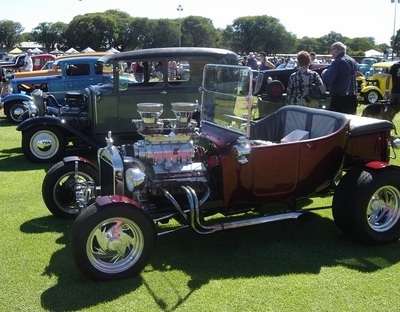 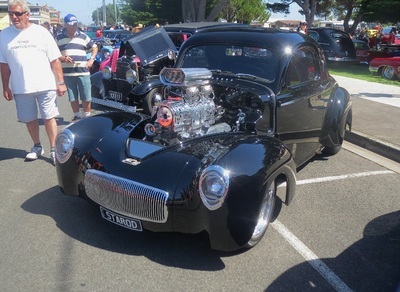 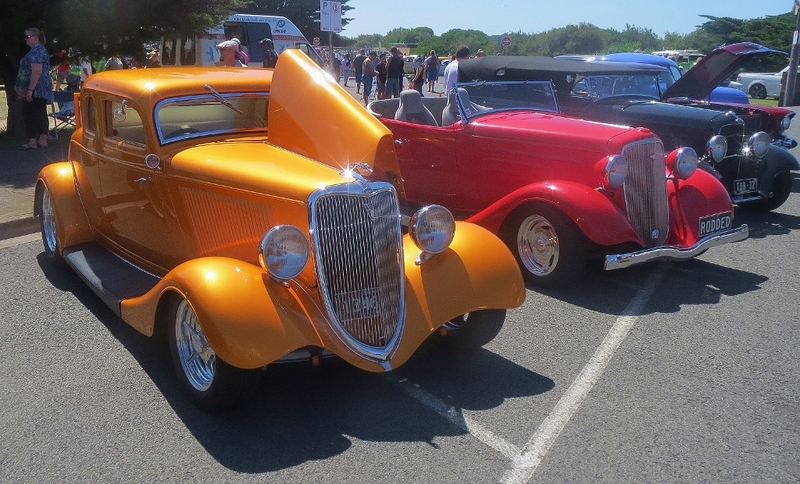 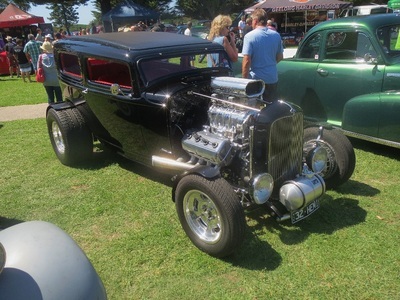 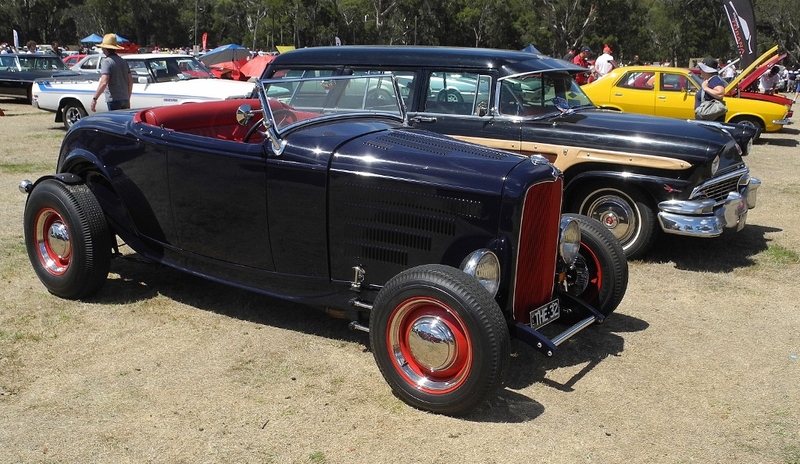 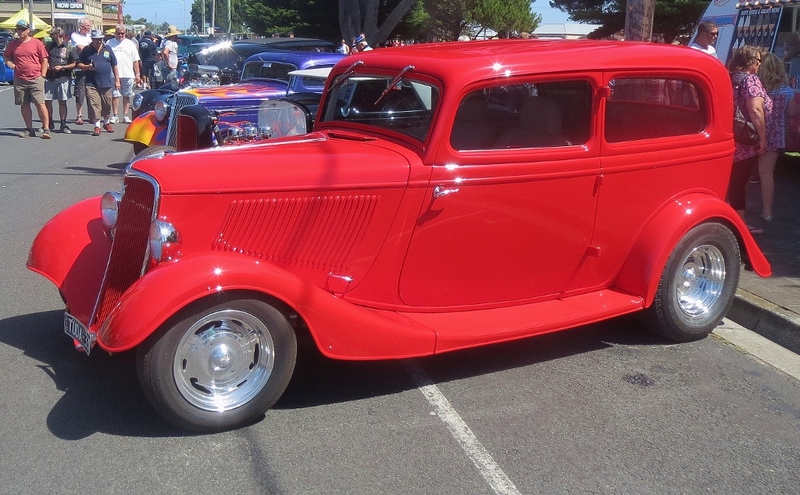 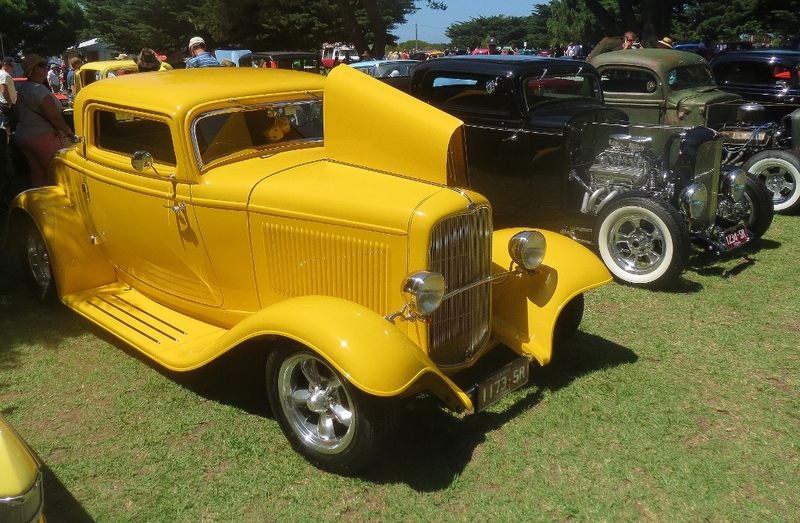 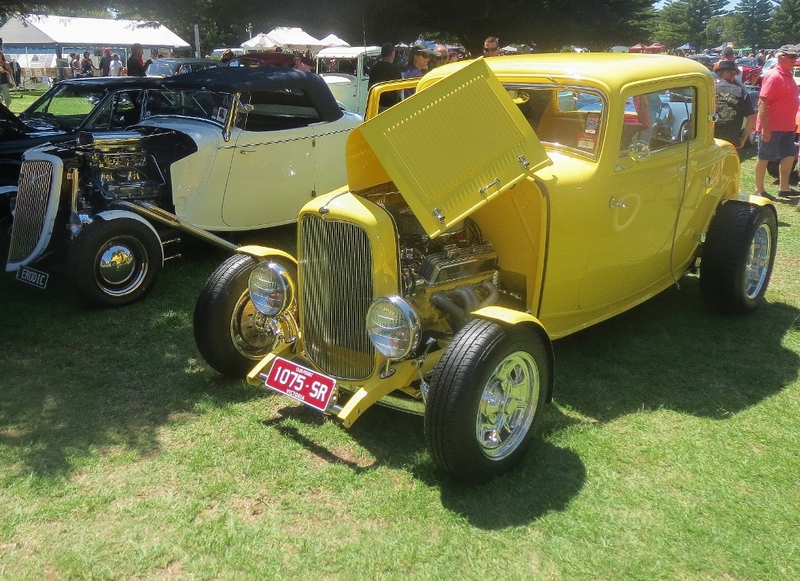 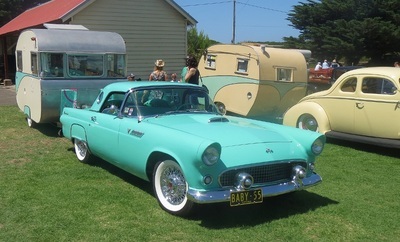 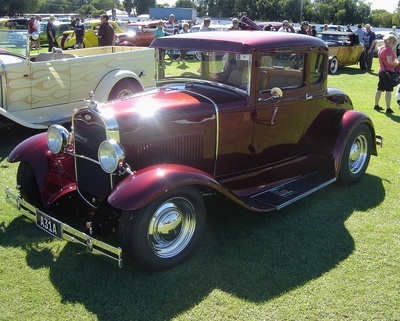 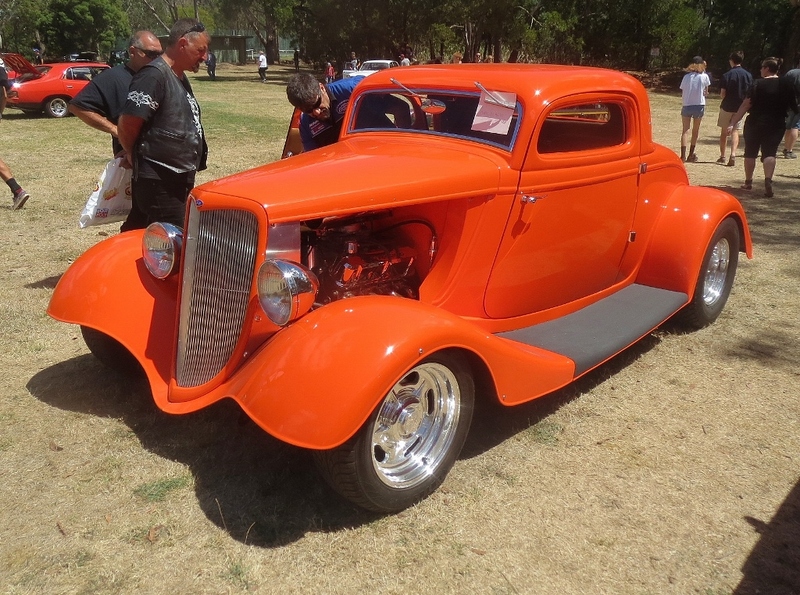 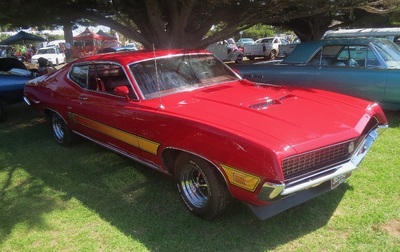 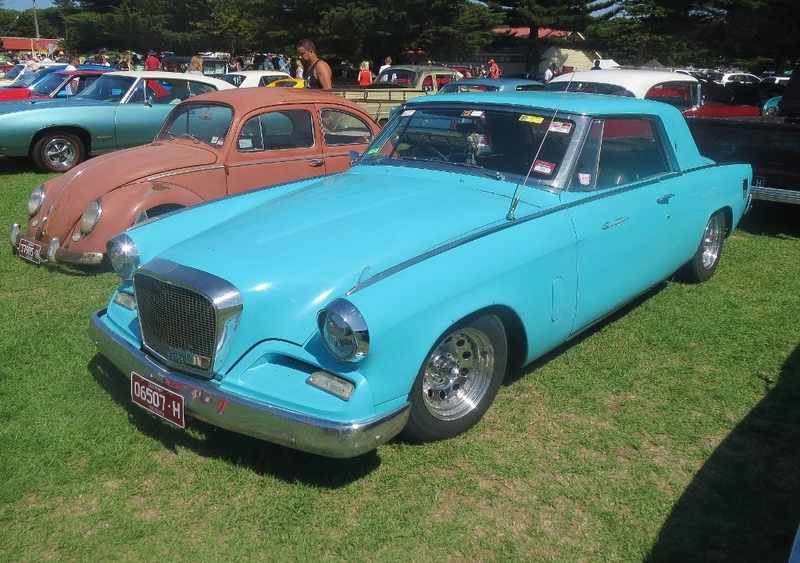 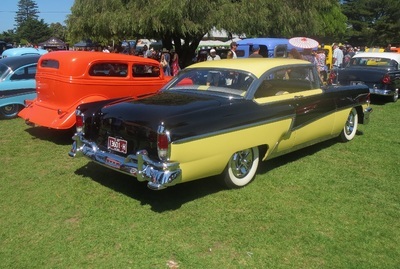 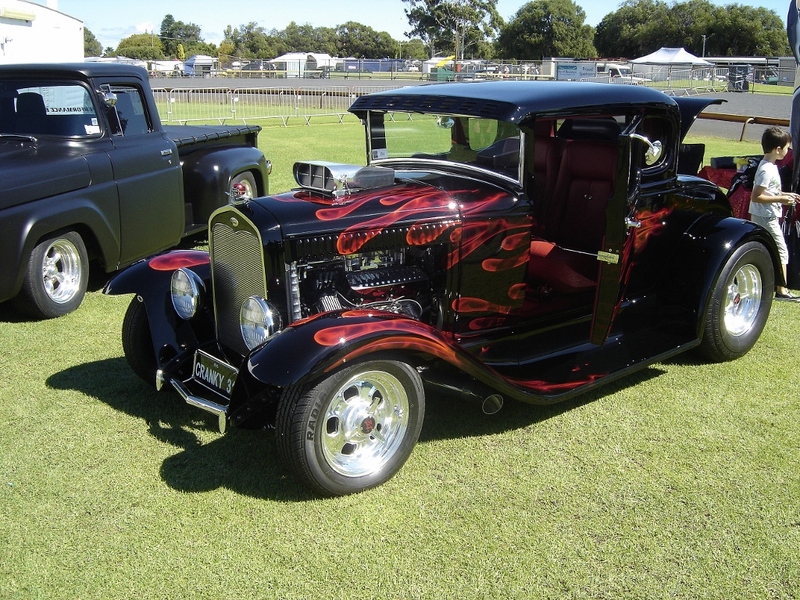 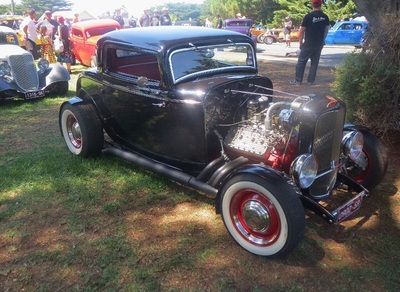 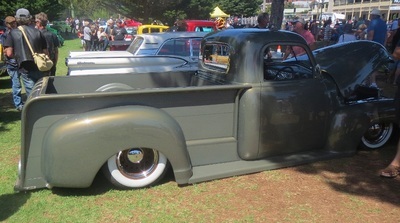 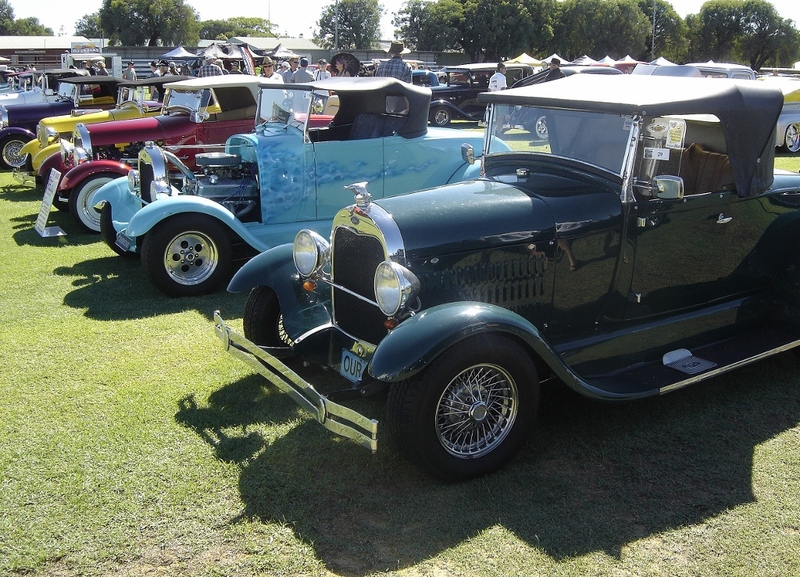 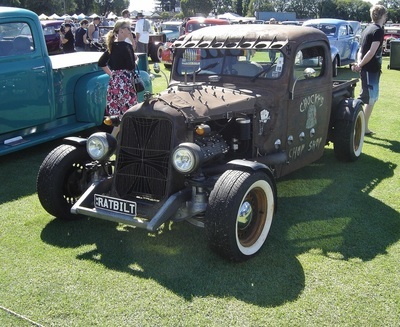 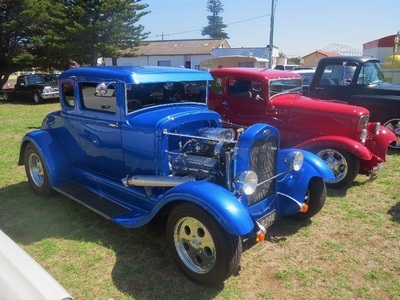 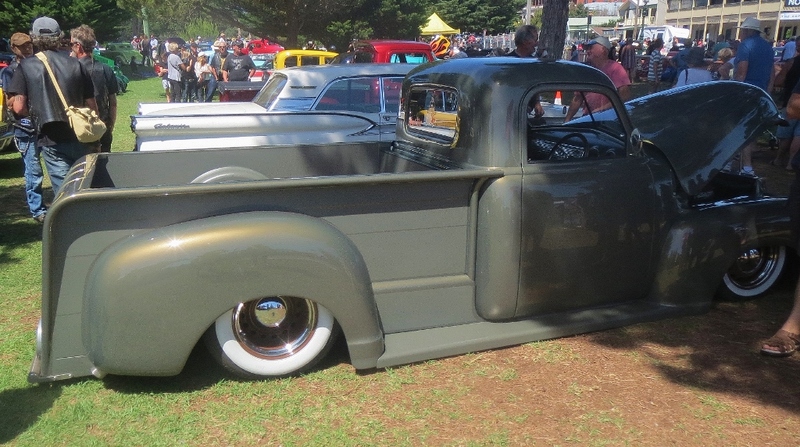 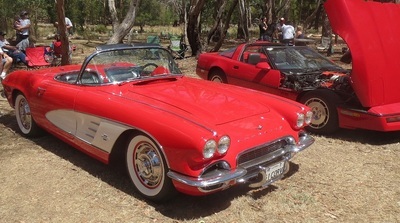 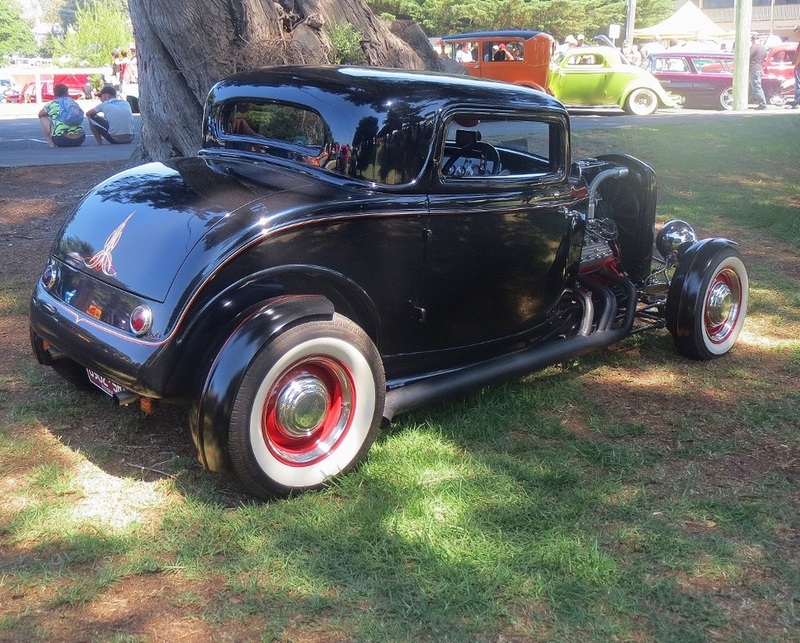 Ian and Leslie travelled to Western Australia at Easter to attend the 2016 Sandgroper Street Rod Nationals. There were 260 entrants and they enjoyed themselves meeting some fantastic people at the event. Thanks for the photos Ian.